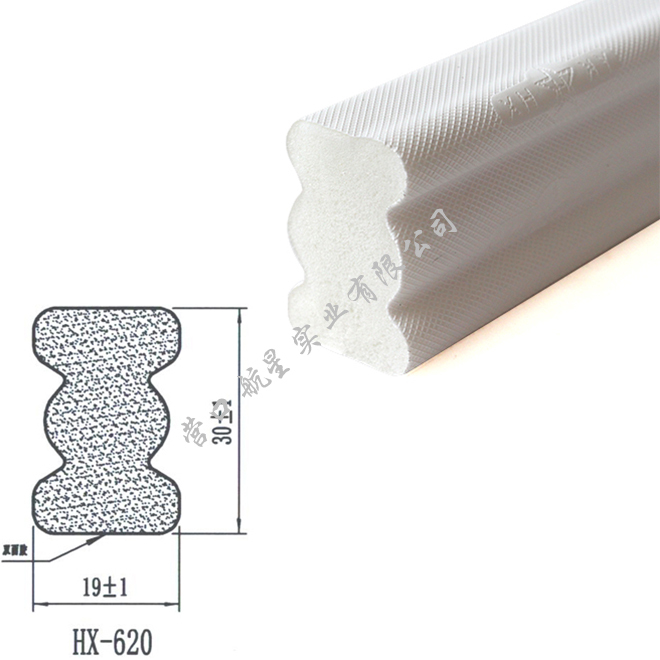 Yingkou Hangxing Industrial Co., Ltd. is a Sino-German technical cooperation company engaged in R&D, production, and sales of new high-end fire protection materials for curtain walls. 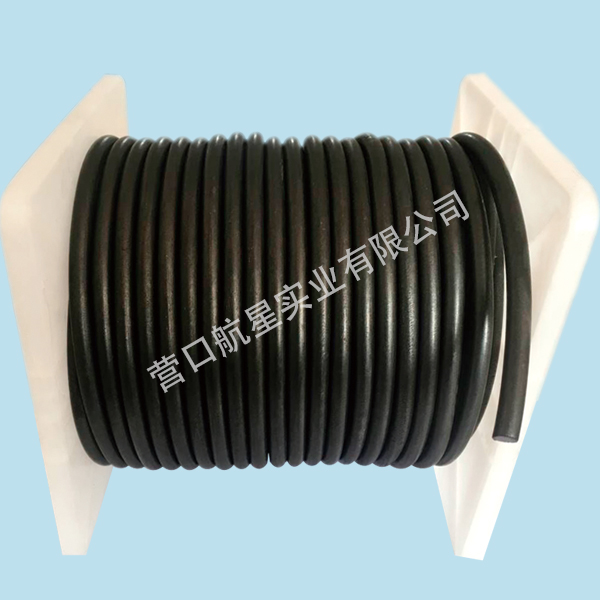 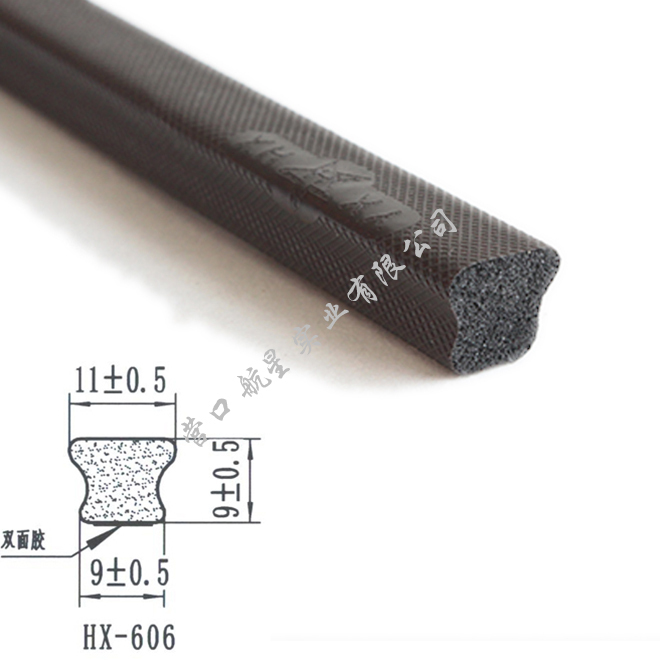 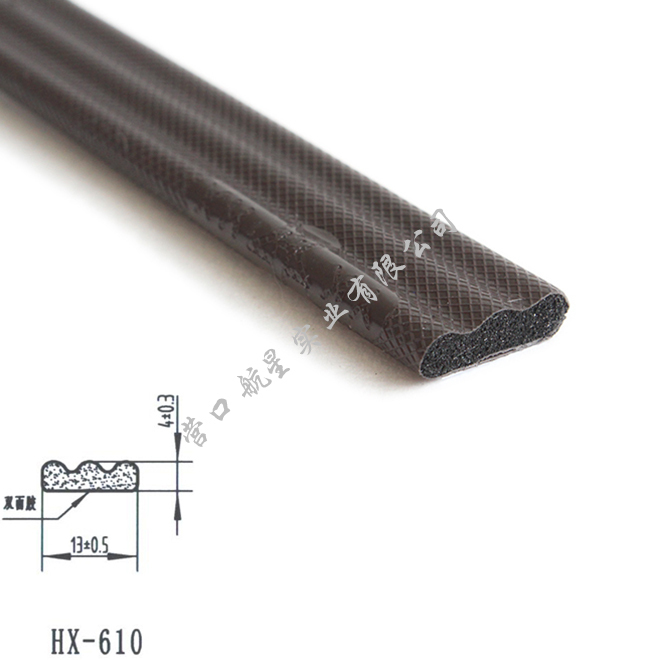 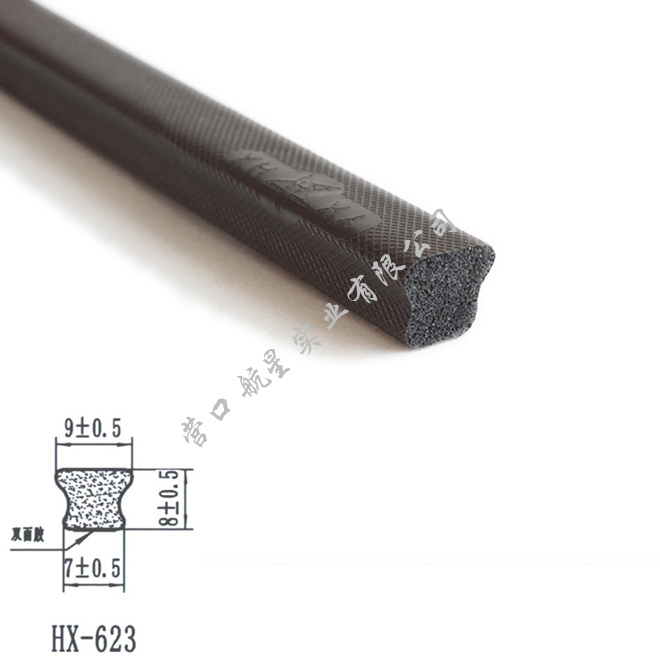 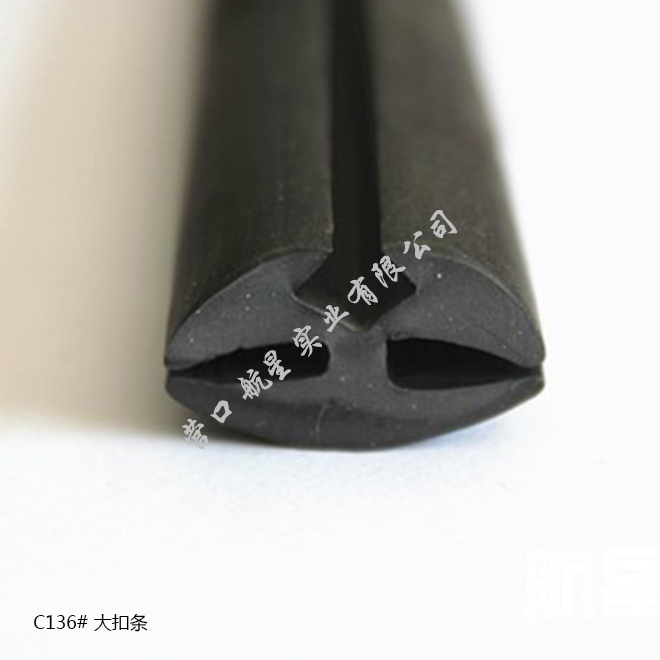 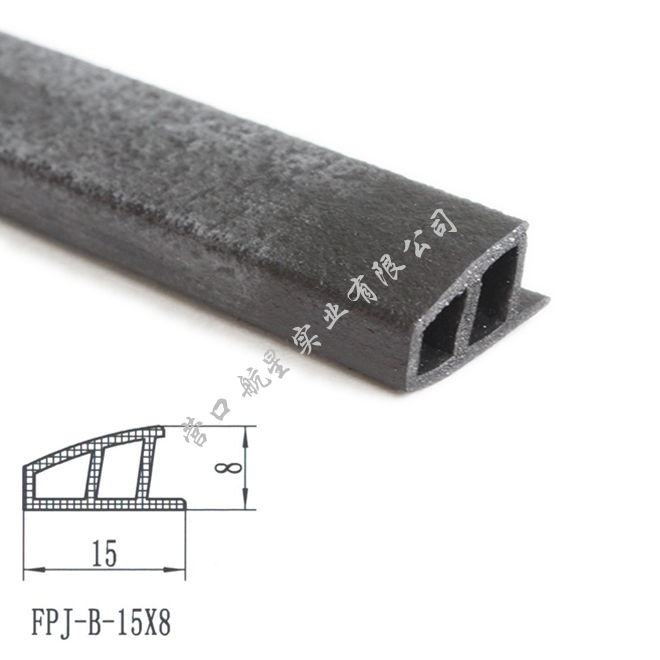 The company was founded in 1998 (Yingkou Construction Rubber & Plastic Products Co., Ltd.) and has been established for more than 20 years. 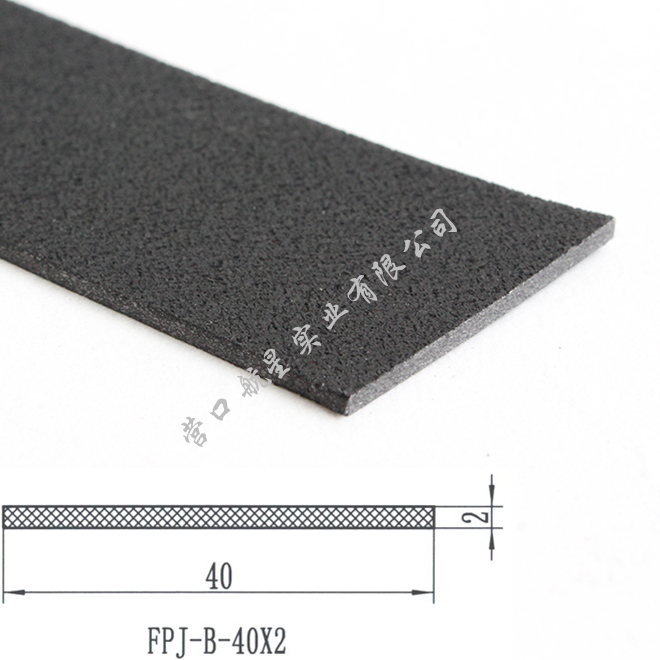 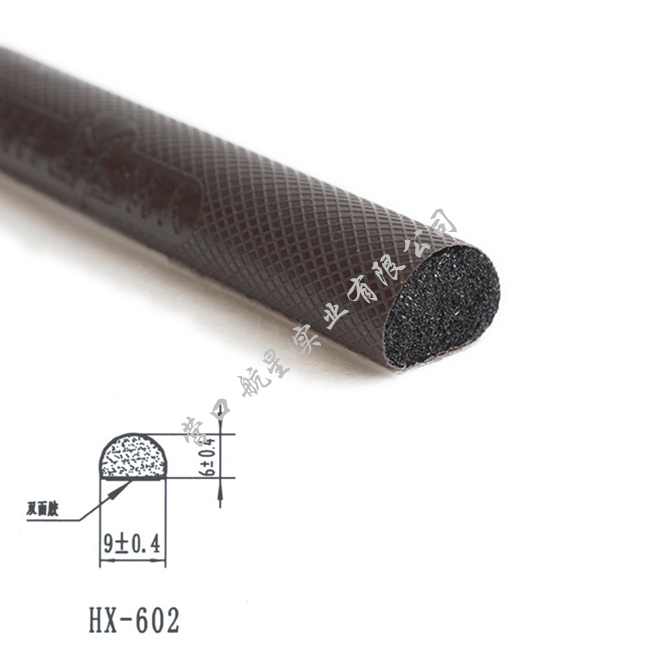 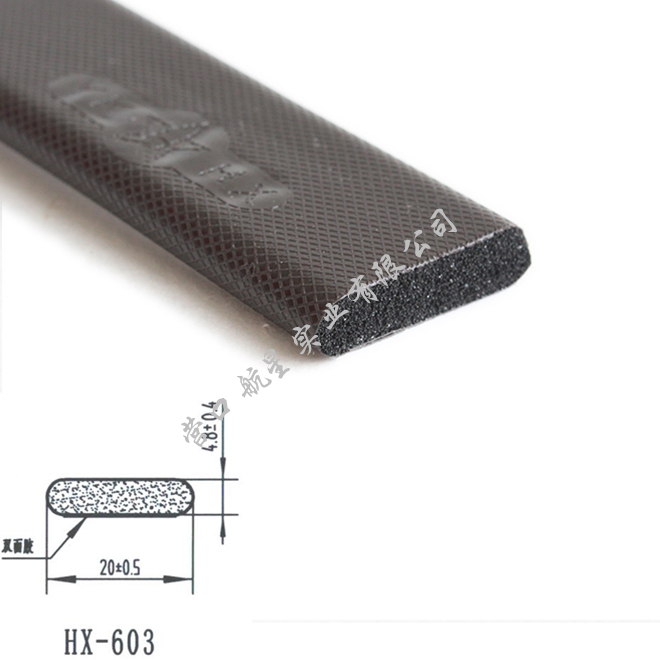 In 2009, Yingkou Hangxing Fireproofing Technology Co., Ltd. was established. 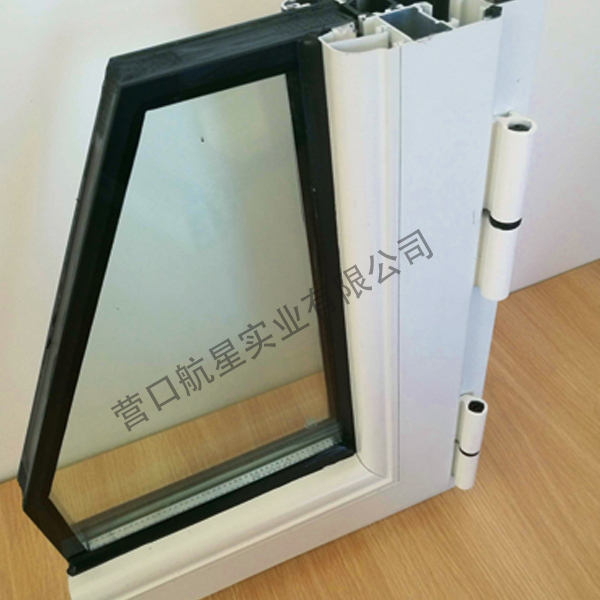 In 2015, the company upgraded the fireproof products for fireproof windows and established Yingkou Hangxing. 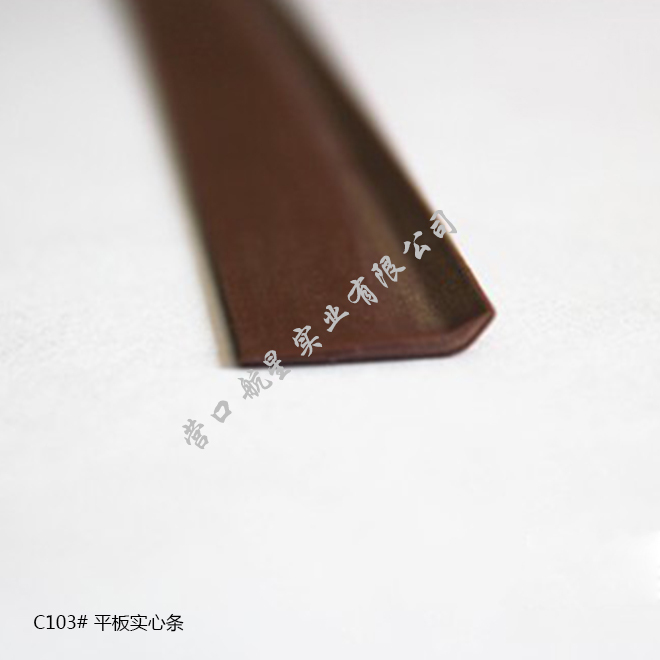 Industrial Co., Ltd. 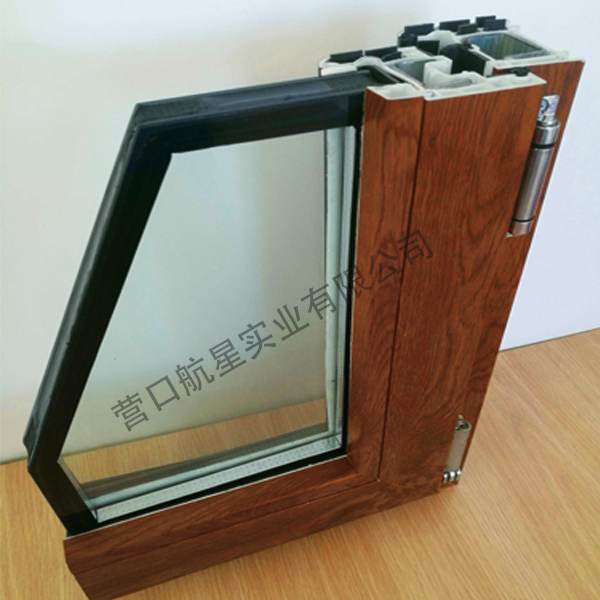 The company occupies an area of ​​more than 25,000 square meters, registered capital of more than 50 million yuan, 25 sets of professional manufacturing equipment, and 5 production lines. 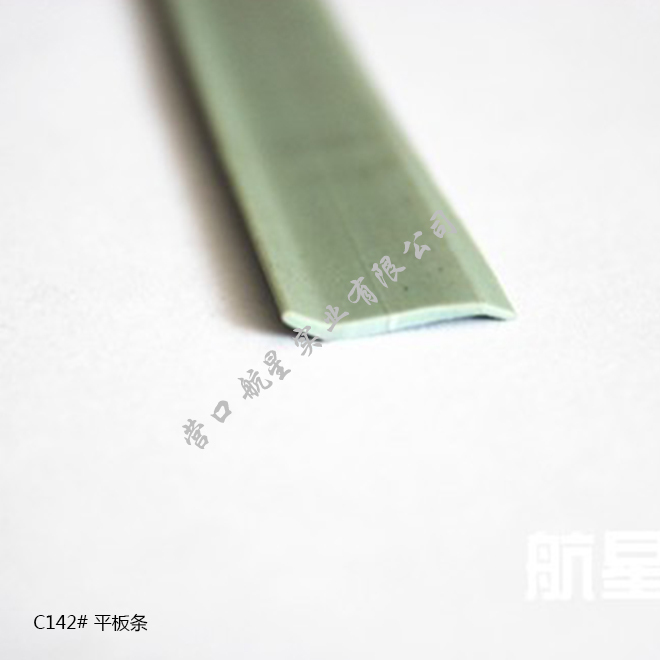 It has established professional laboratories that meet the national standards and is equipped with various types of professional testing equipment. 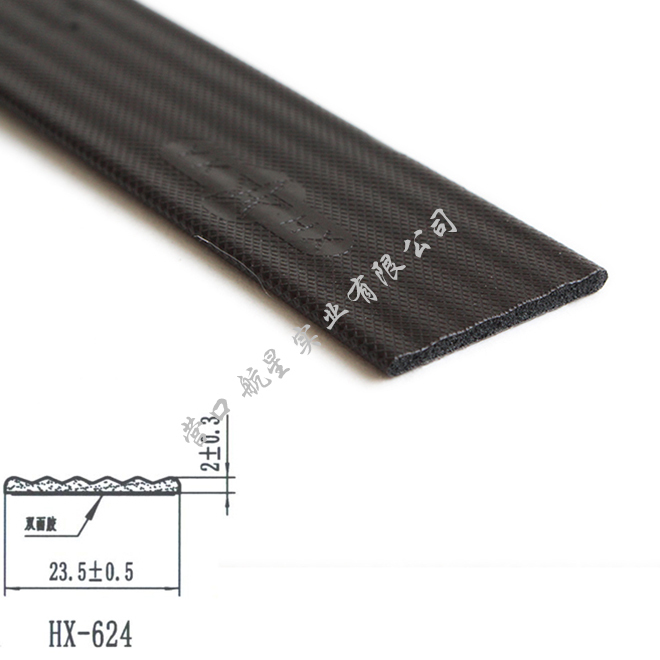 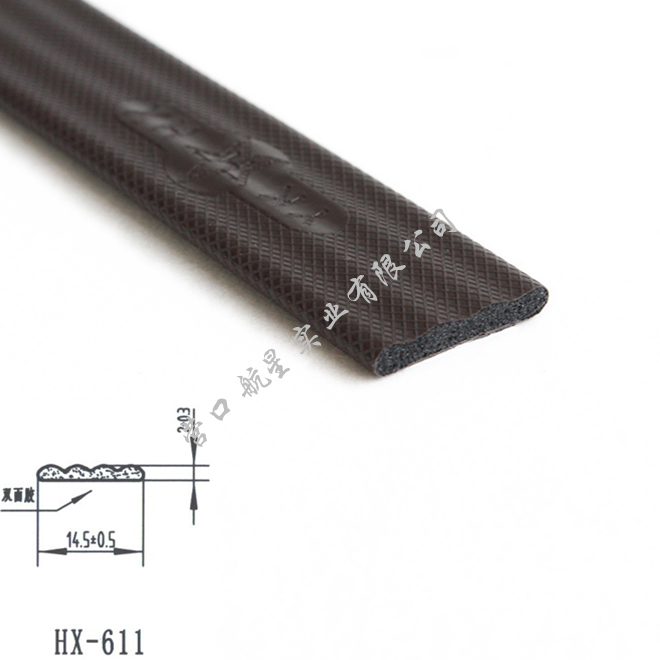 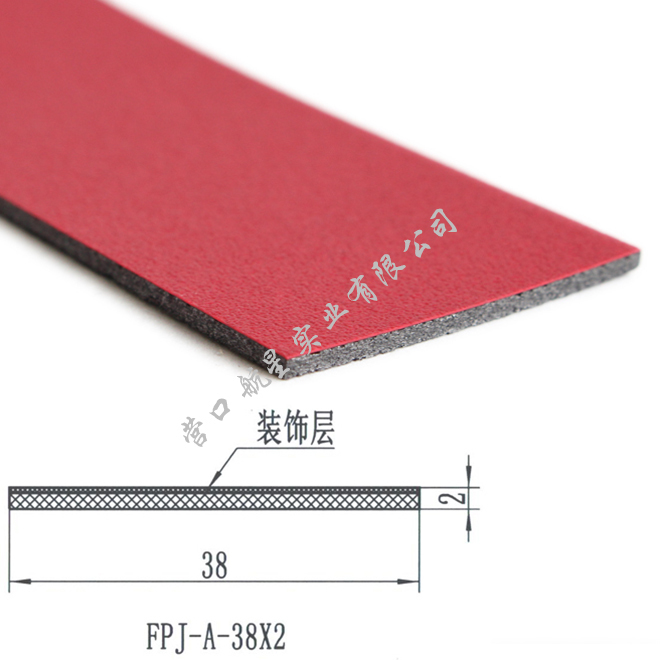 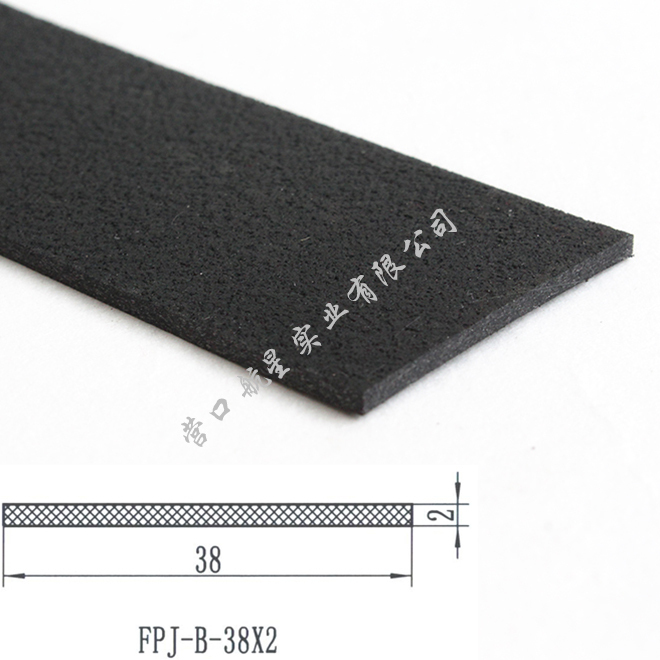 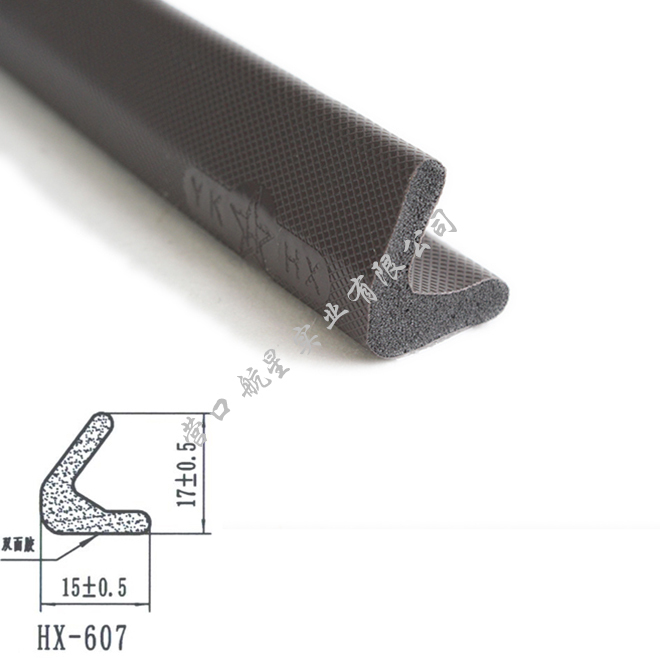 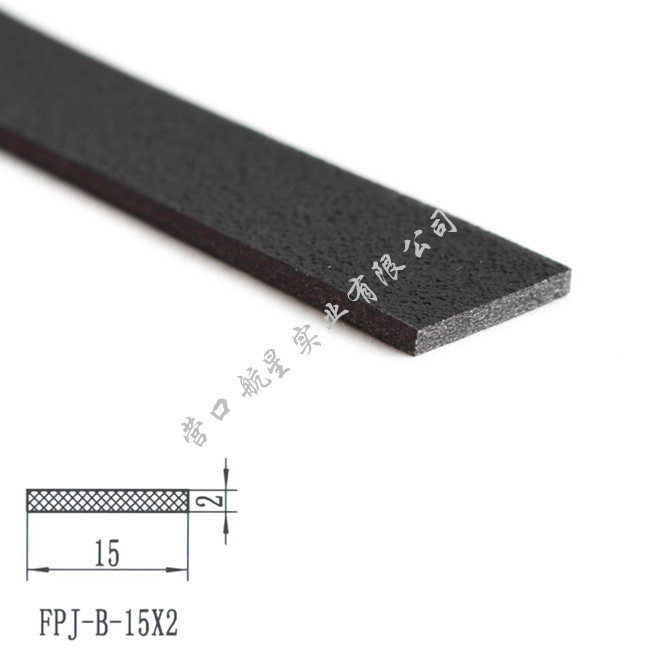 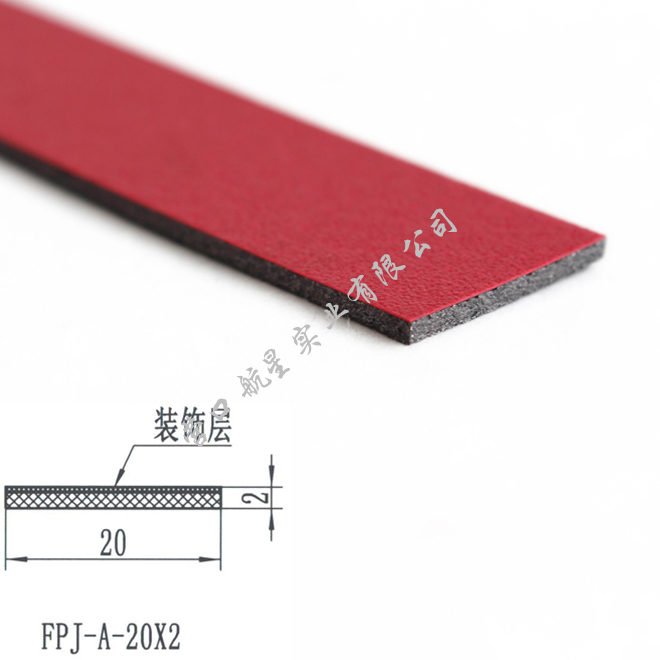 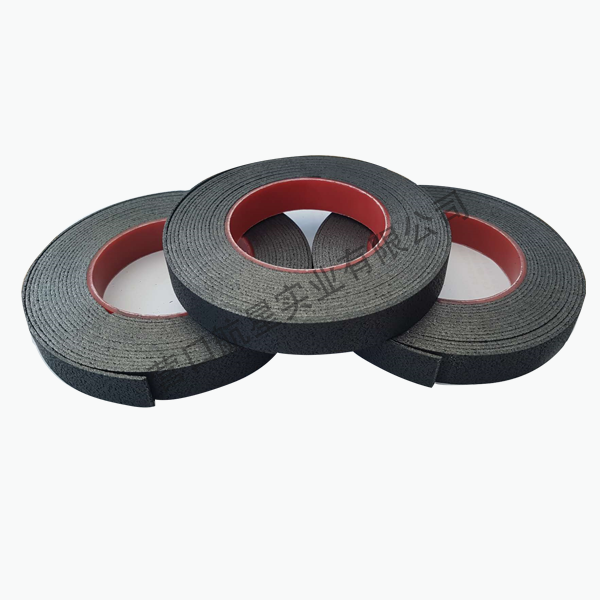 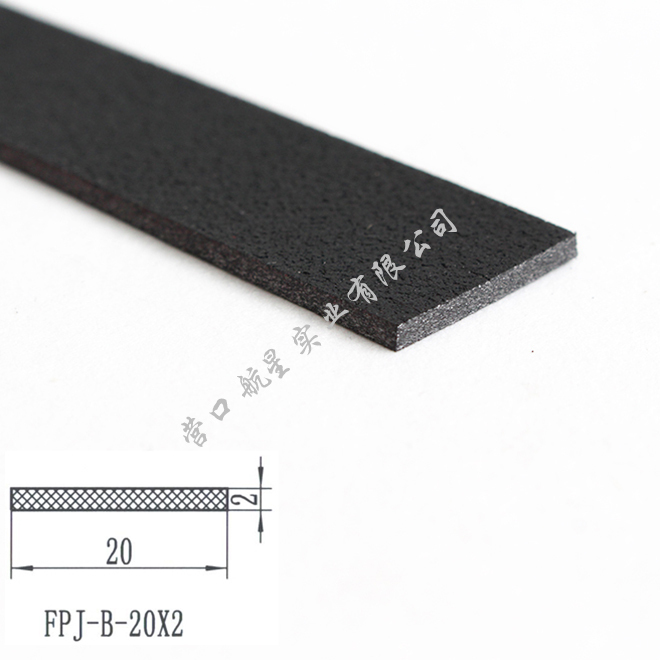 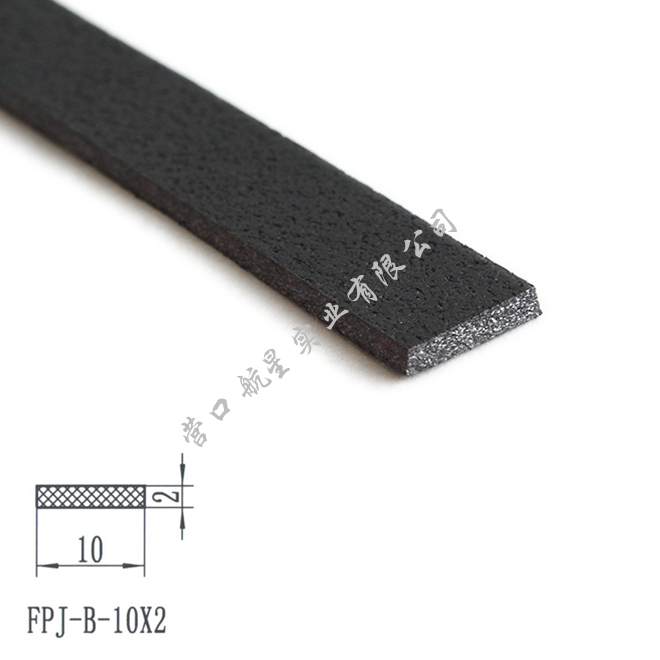 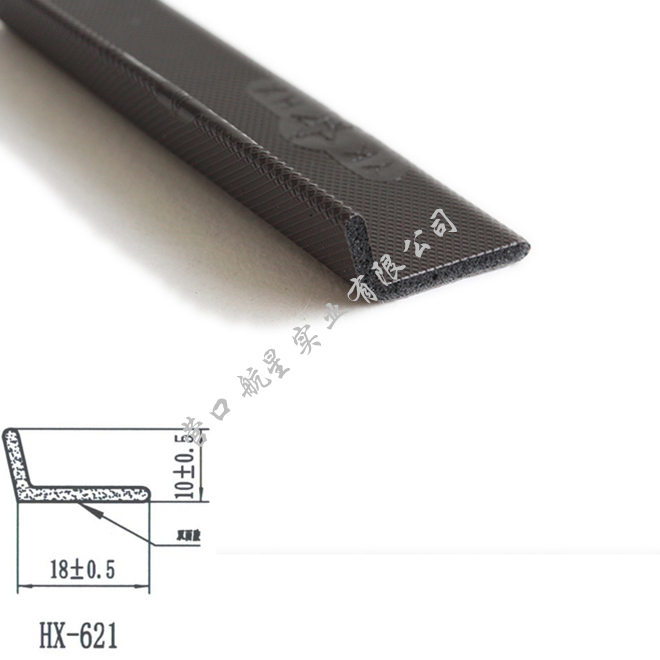 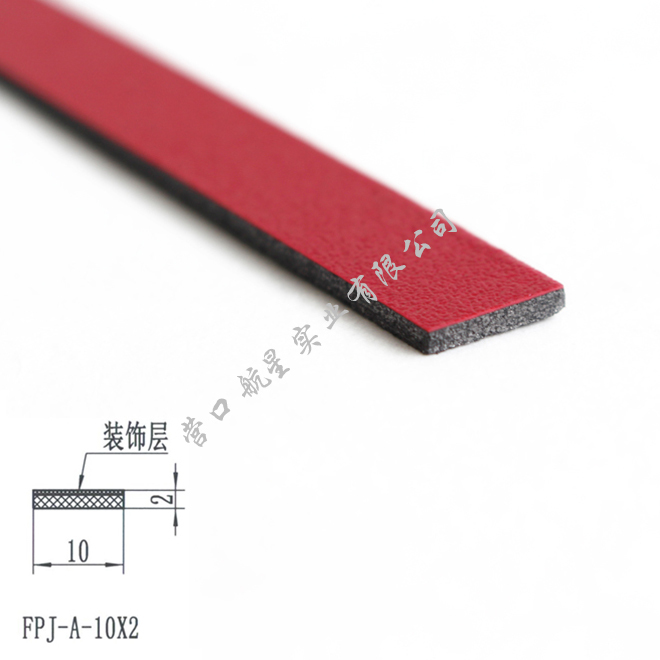 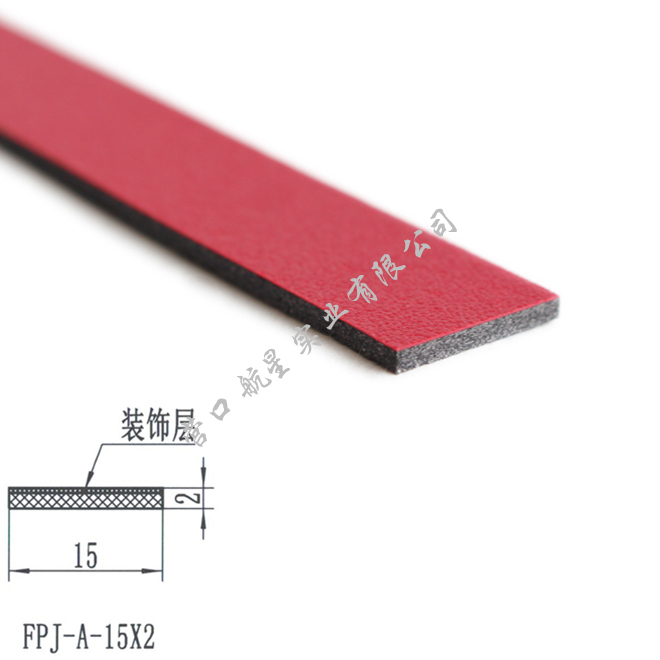 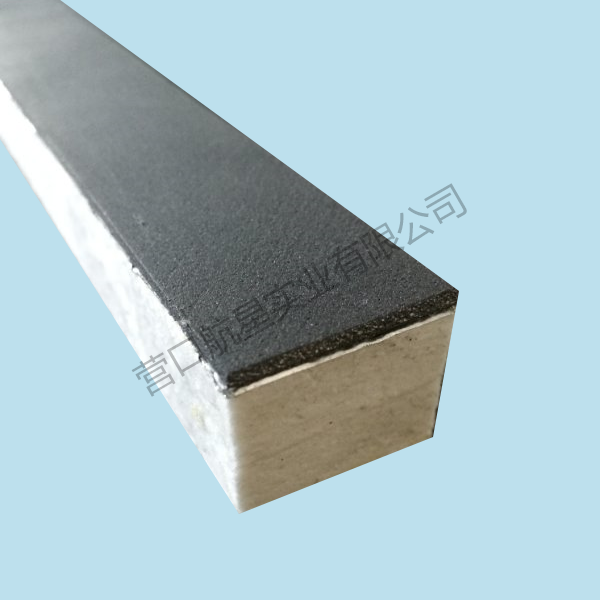 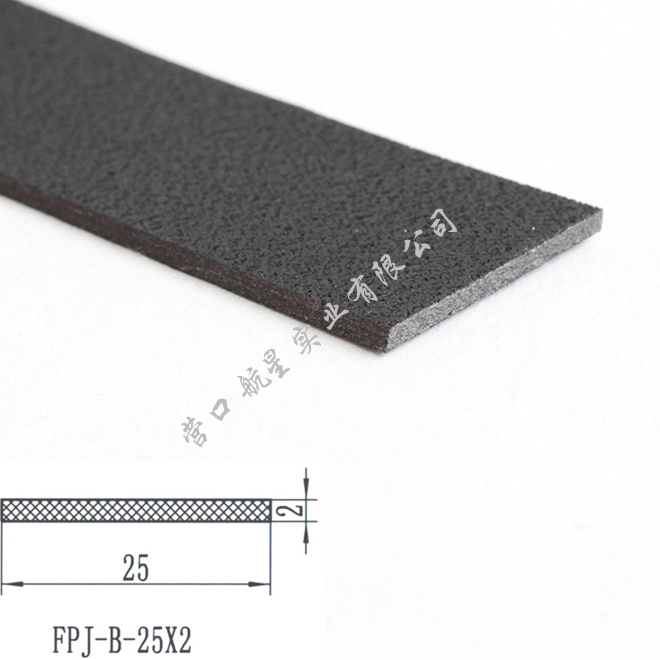 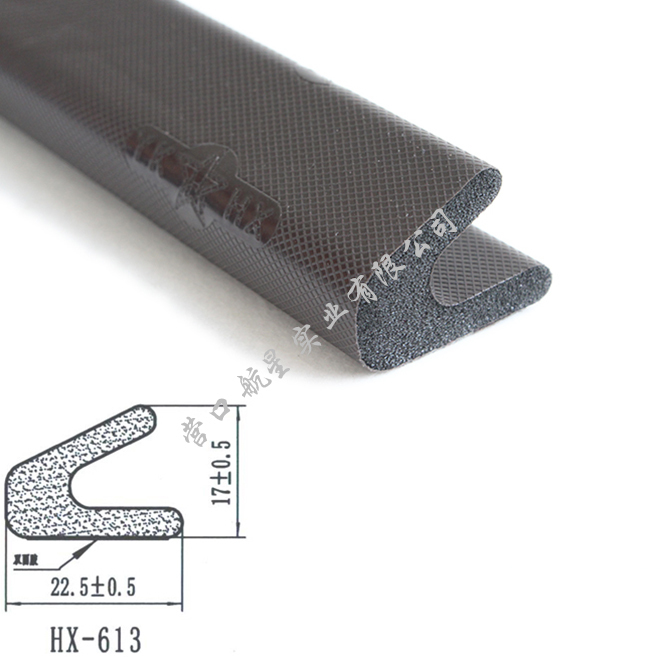 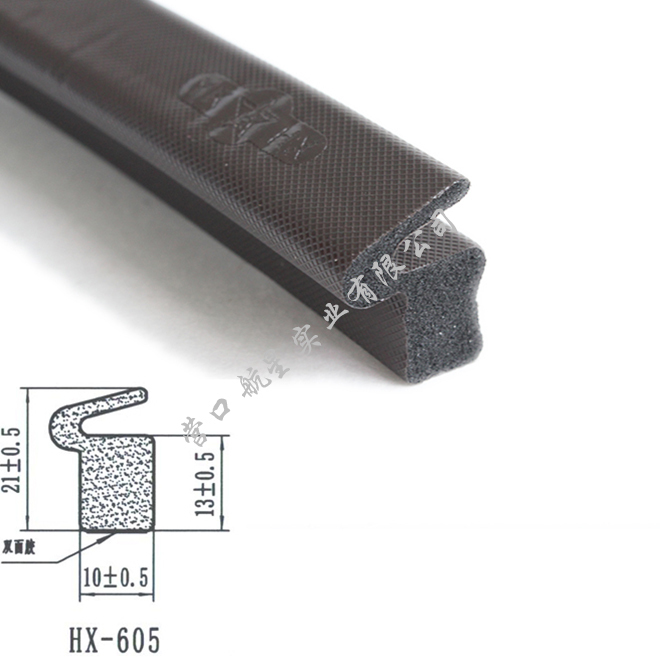 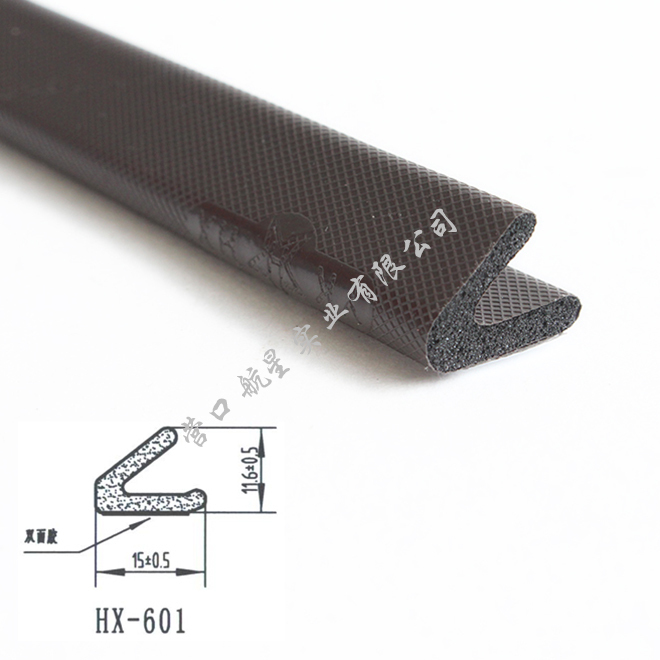 High expansion ratio fire protection strip series. 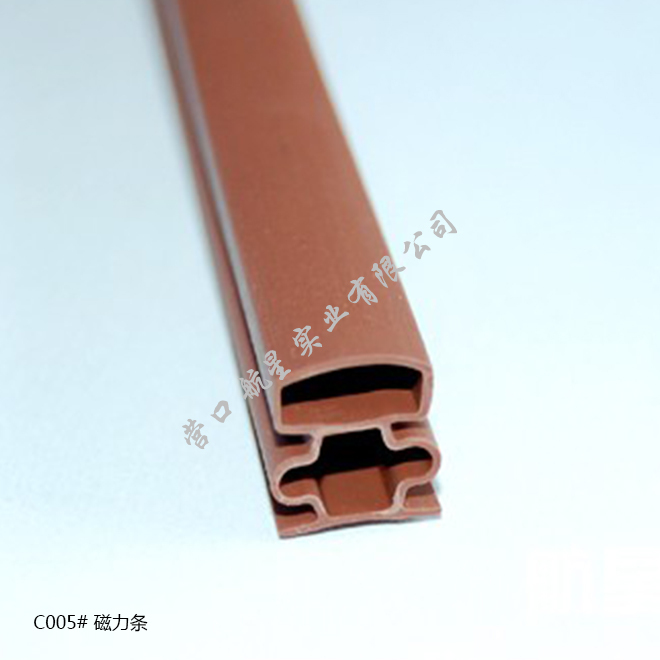 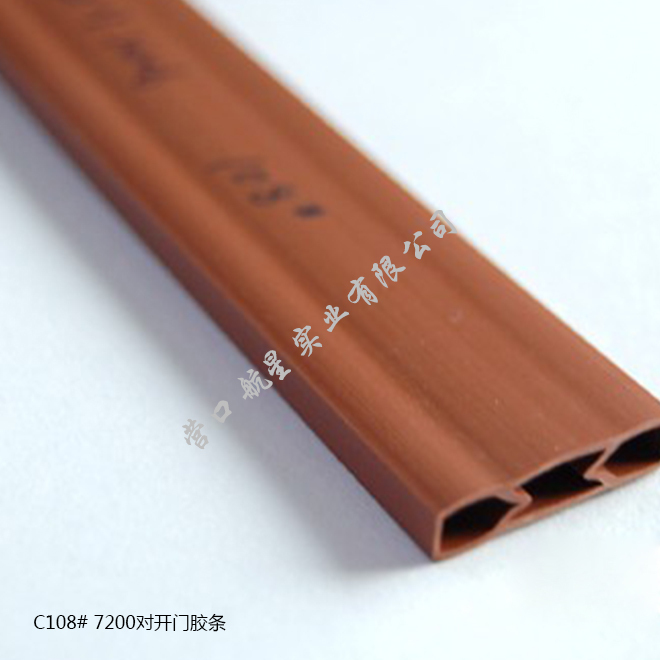 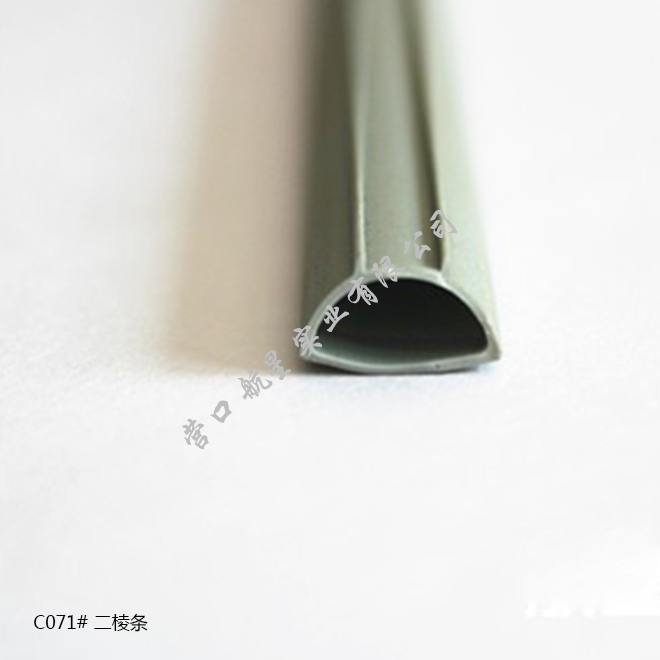 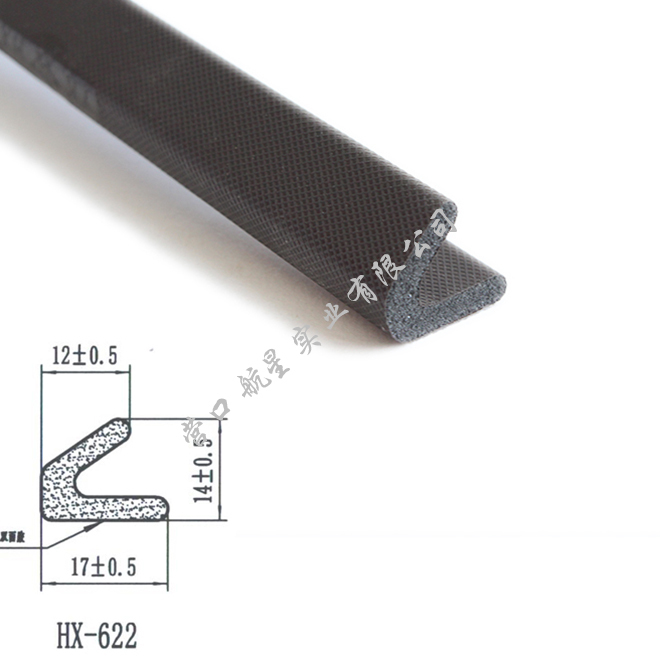 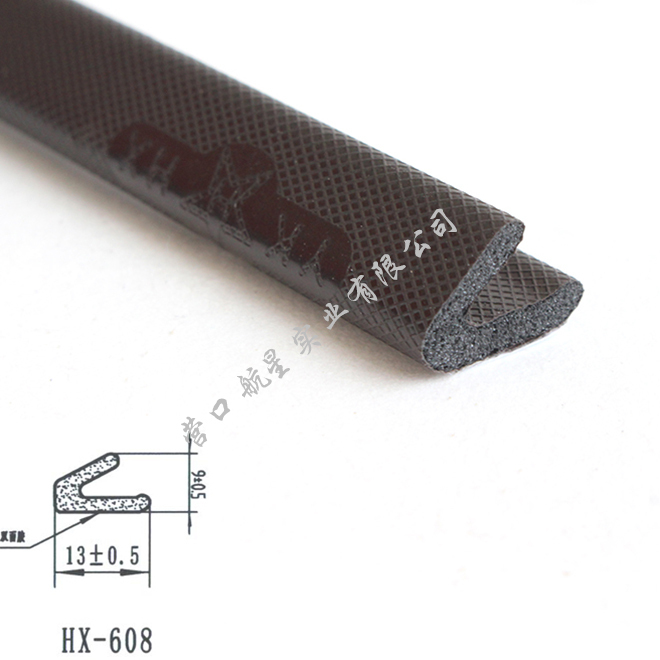 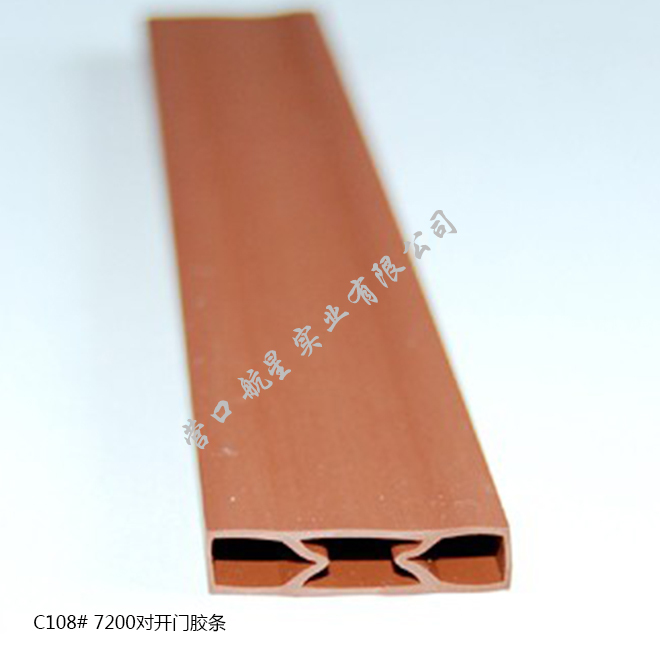 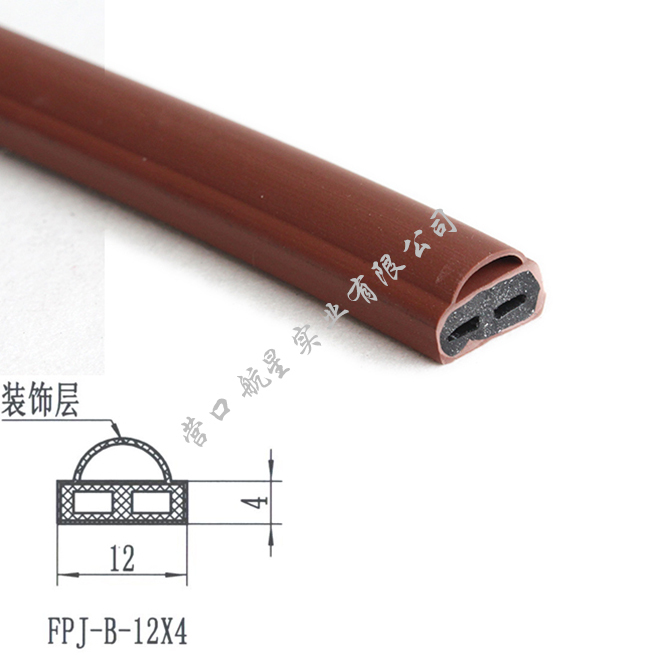 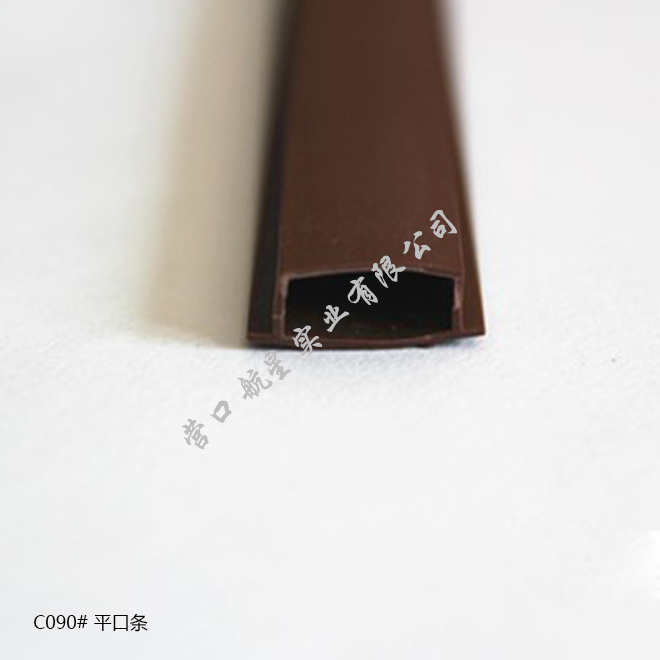 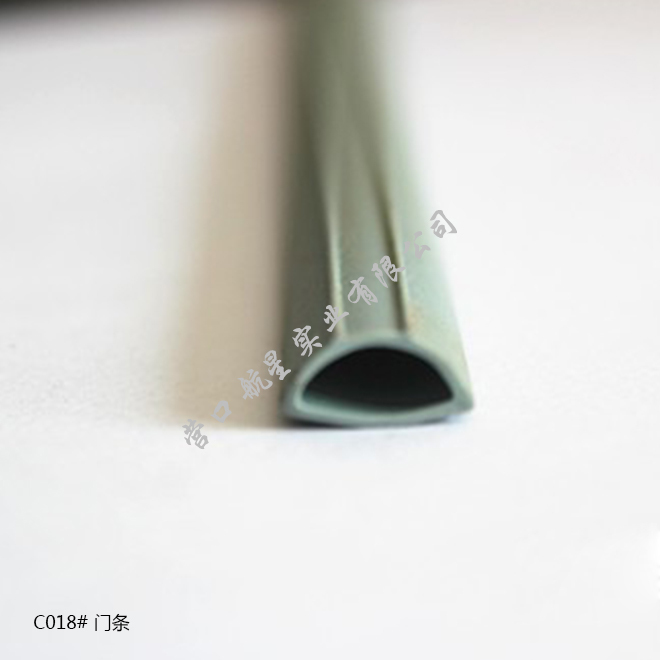 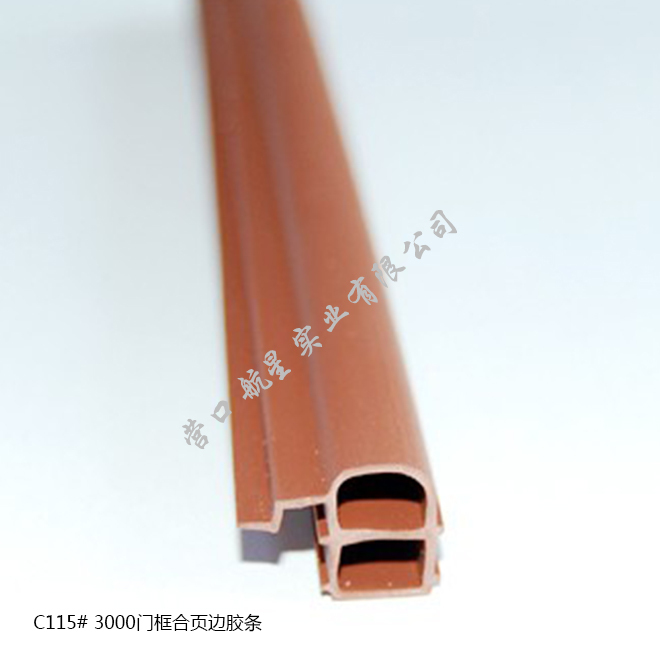 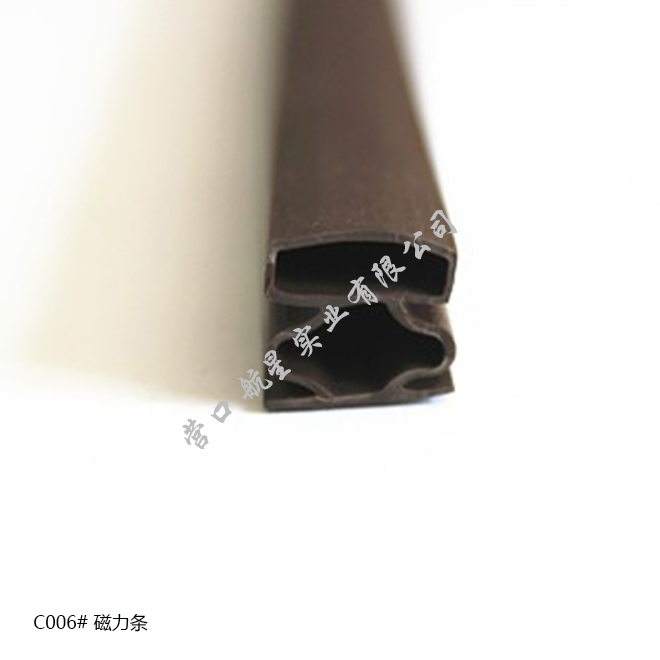 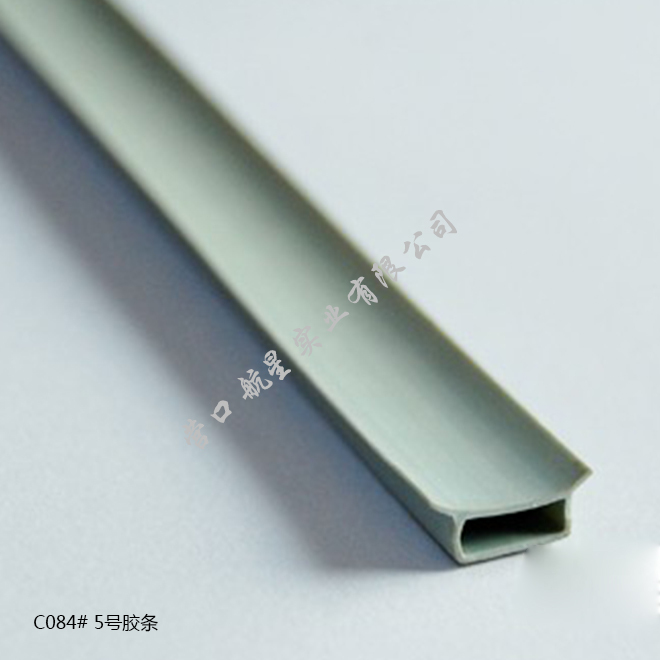 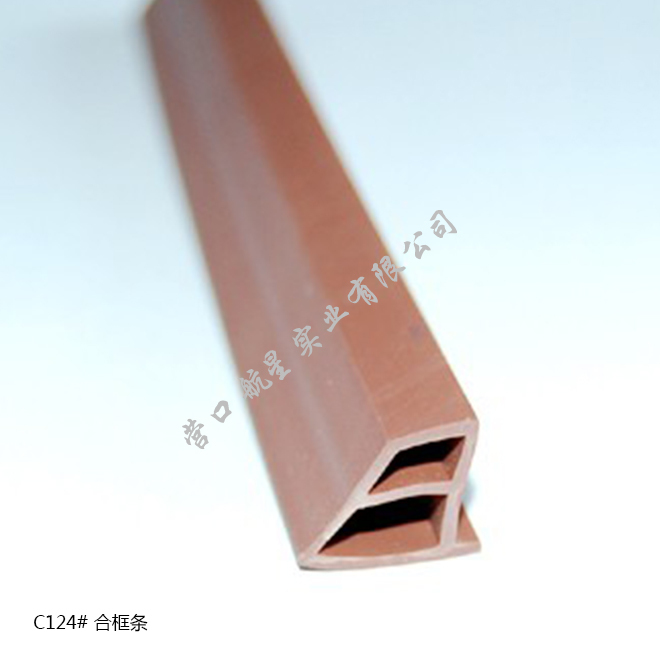 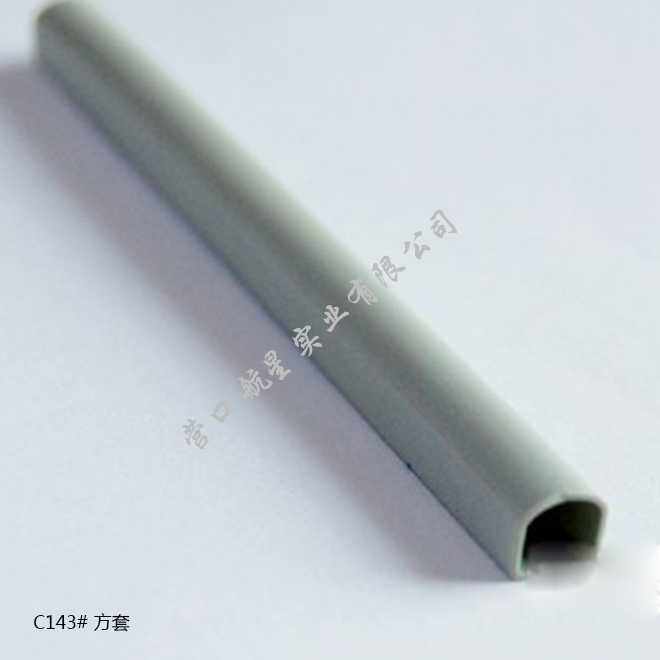 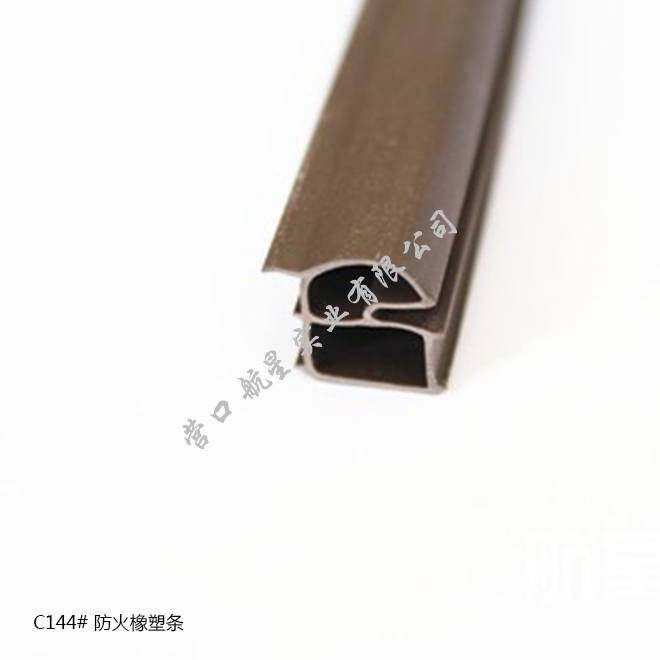 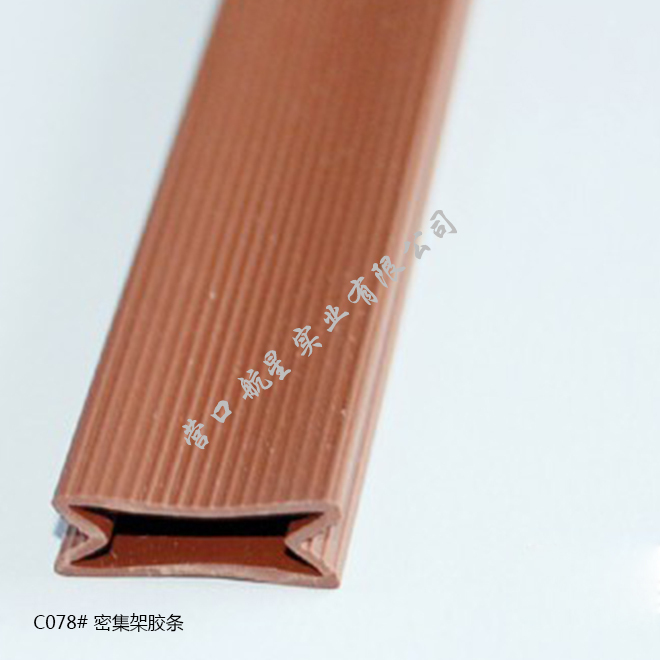 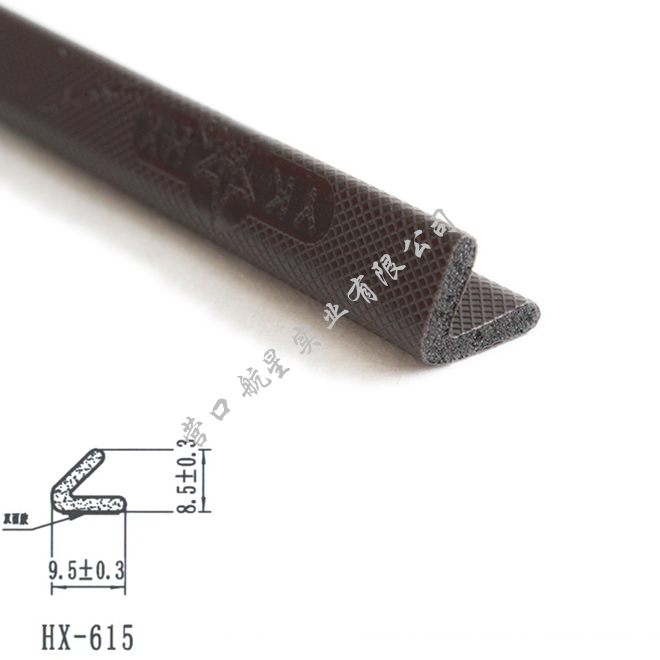 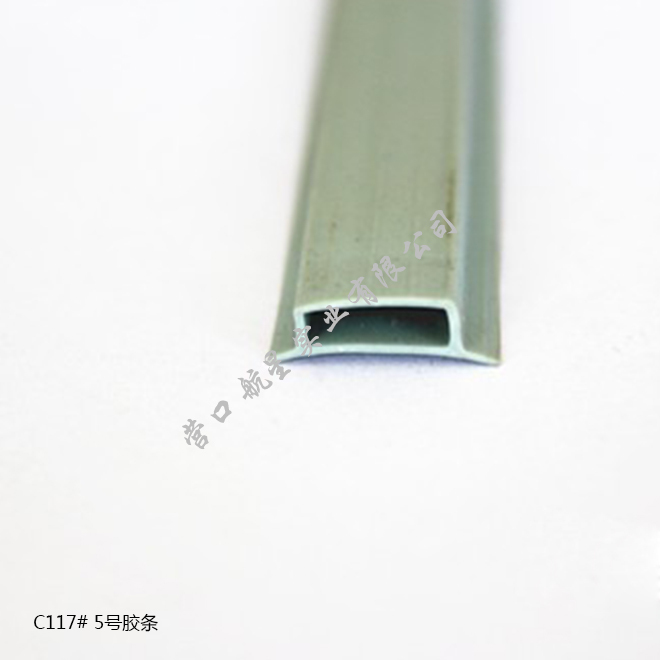 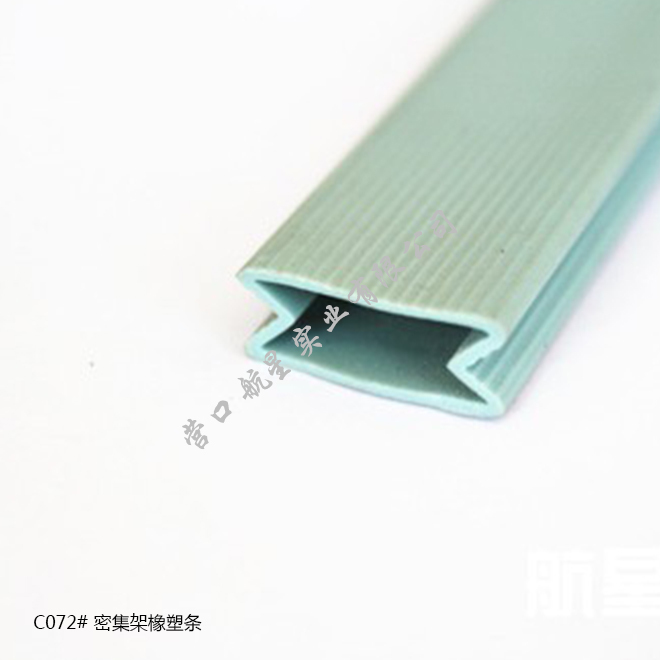 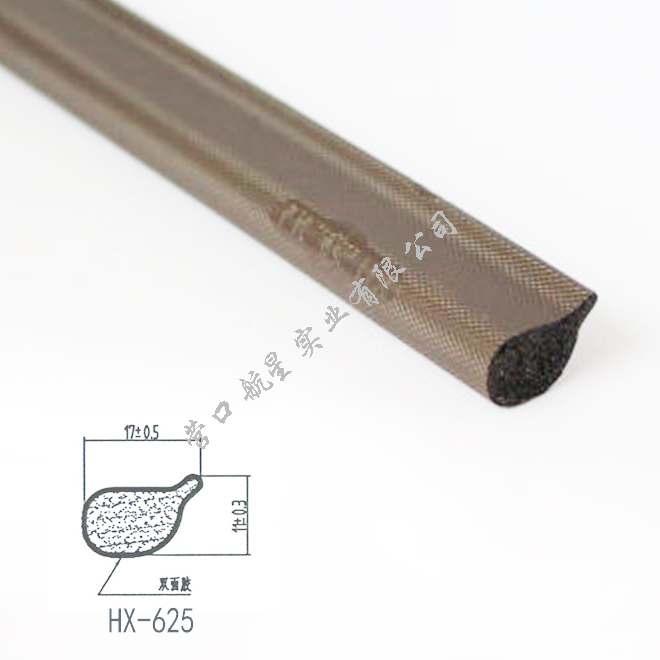 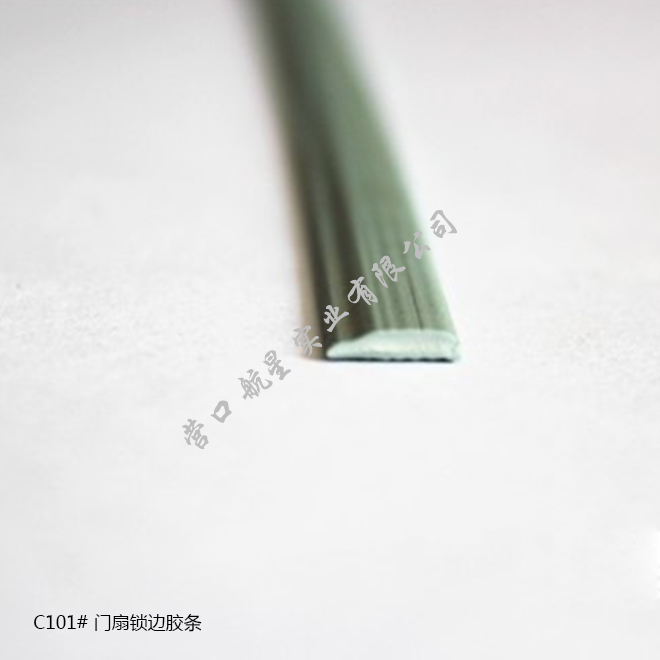 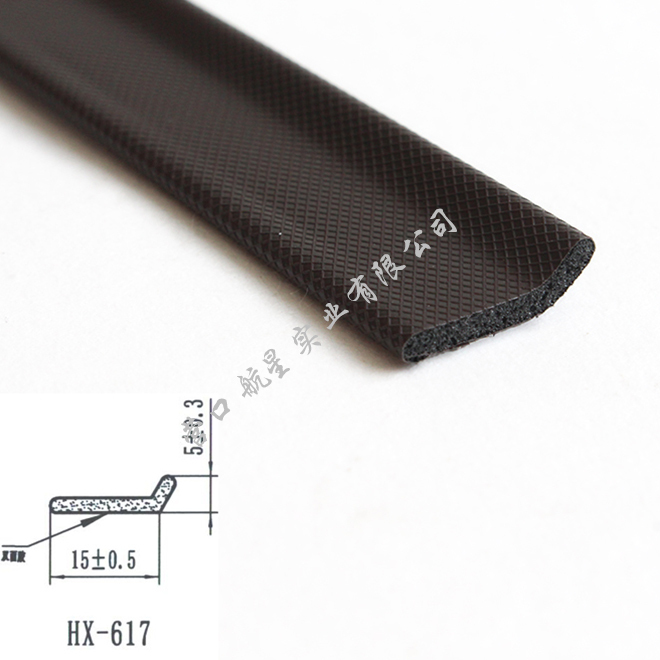 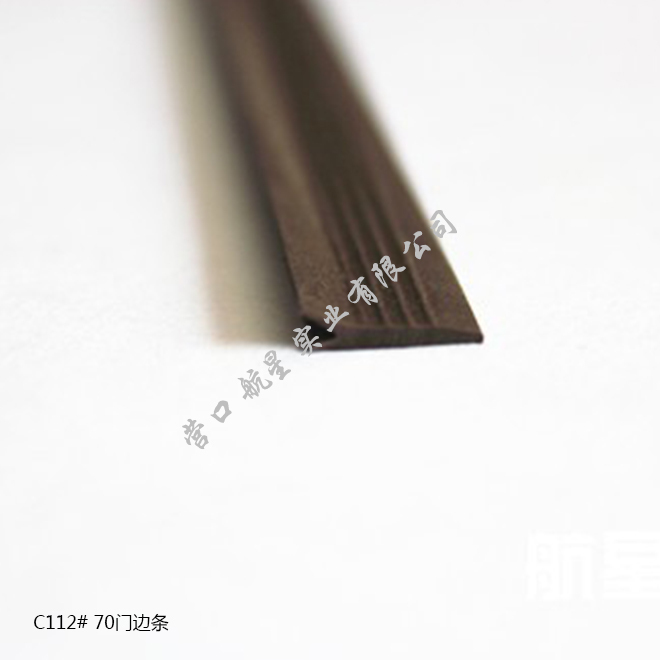 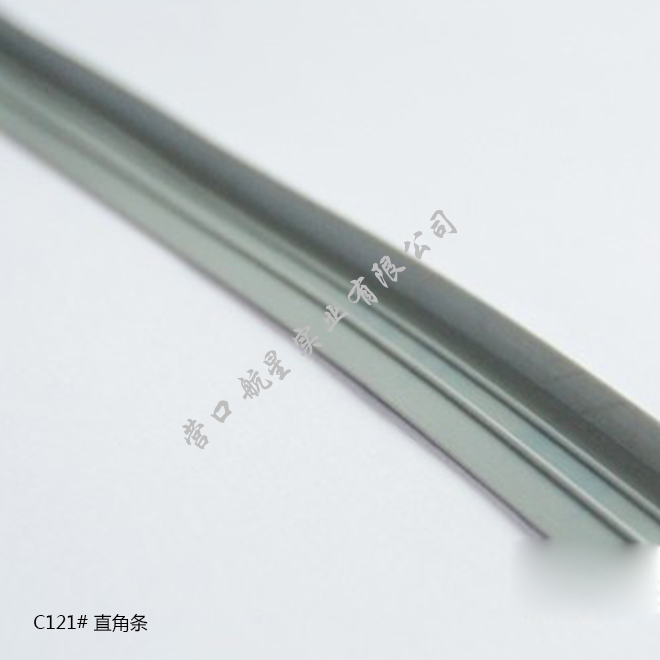 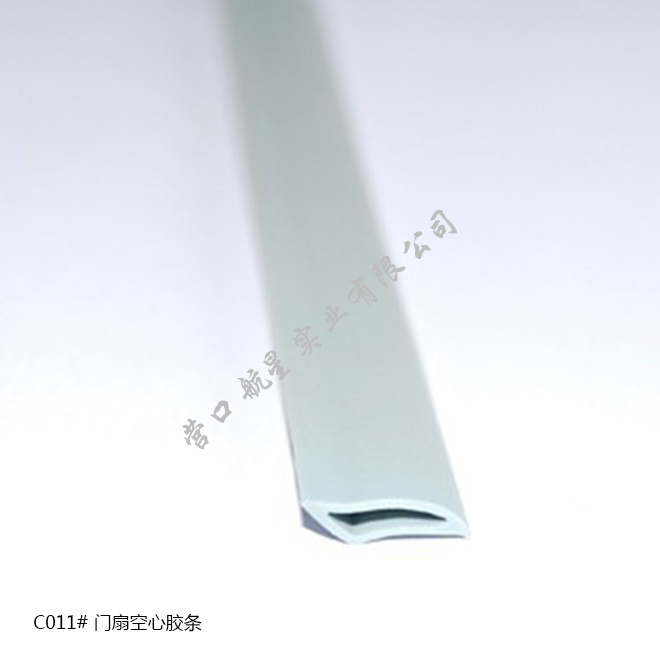 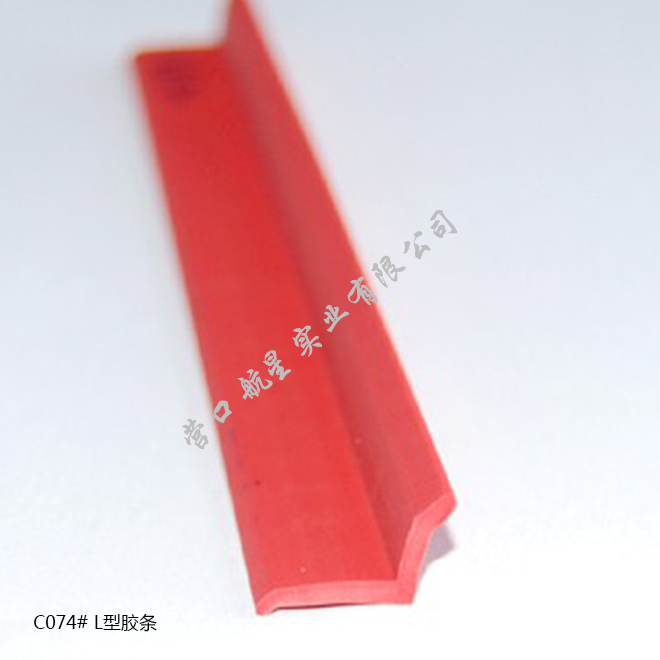 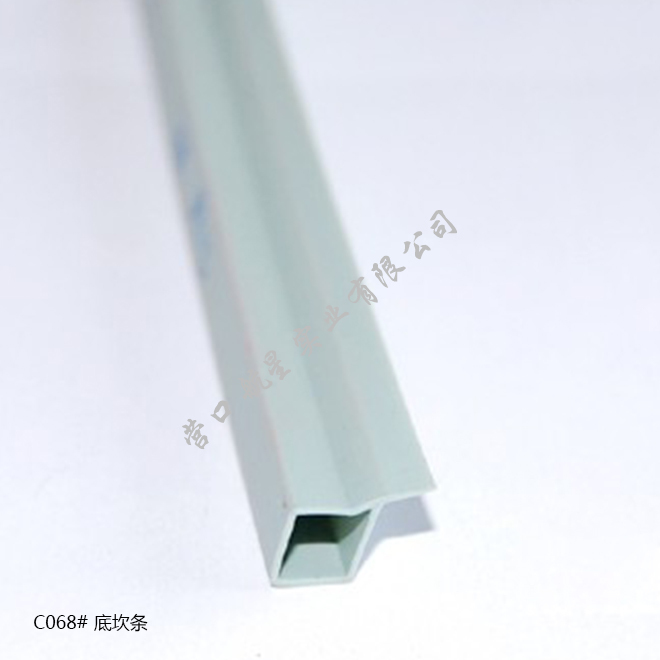 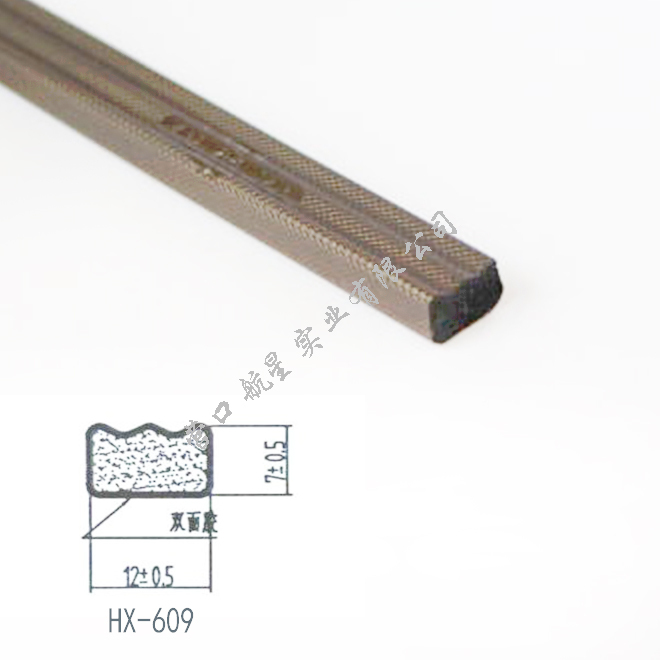 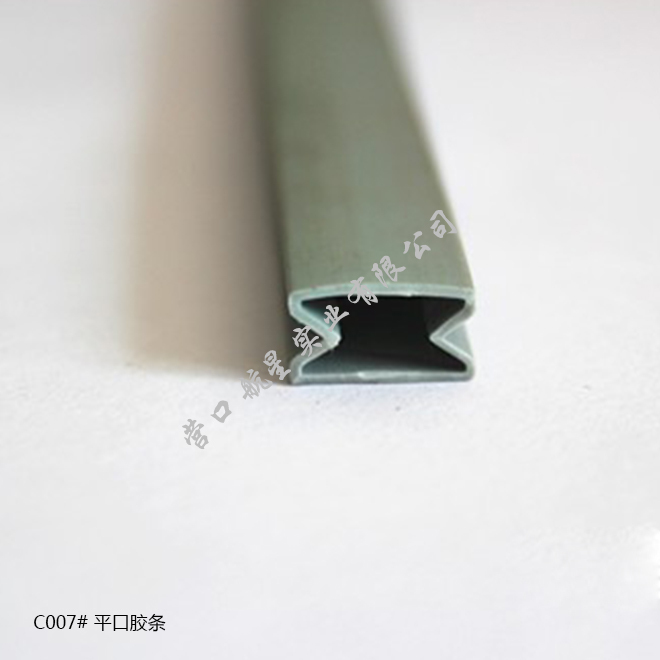 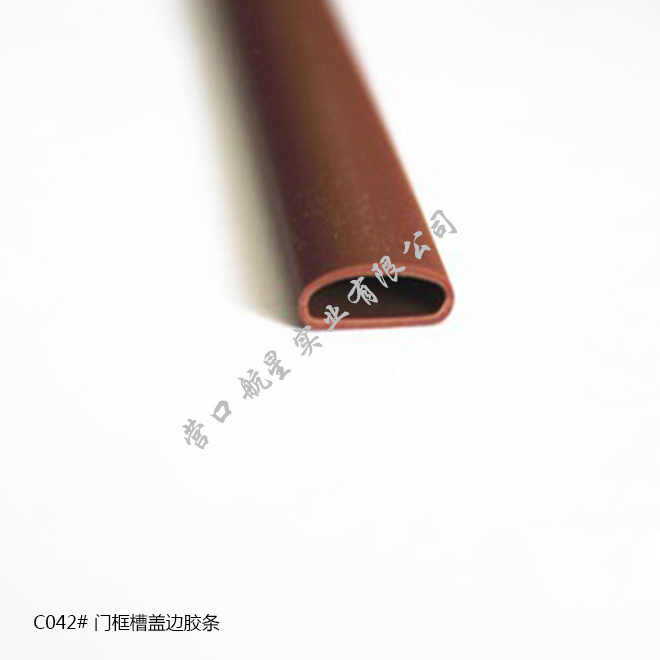 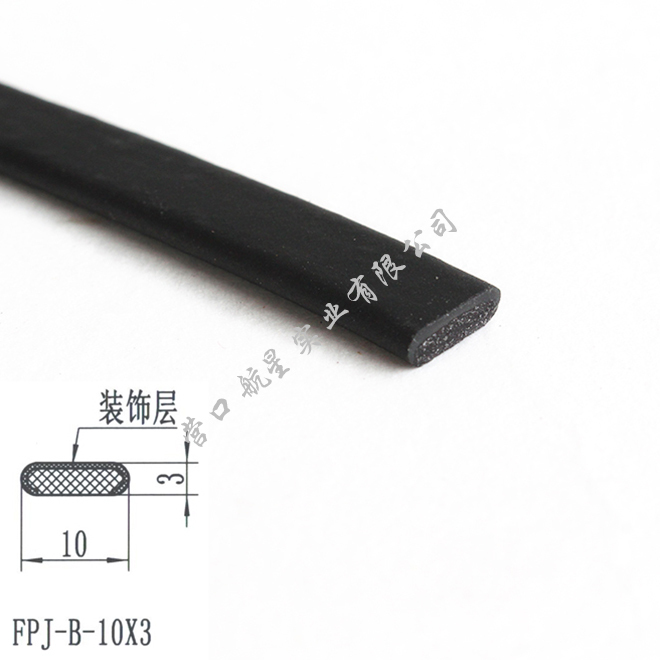 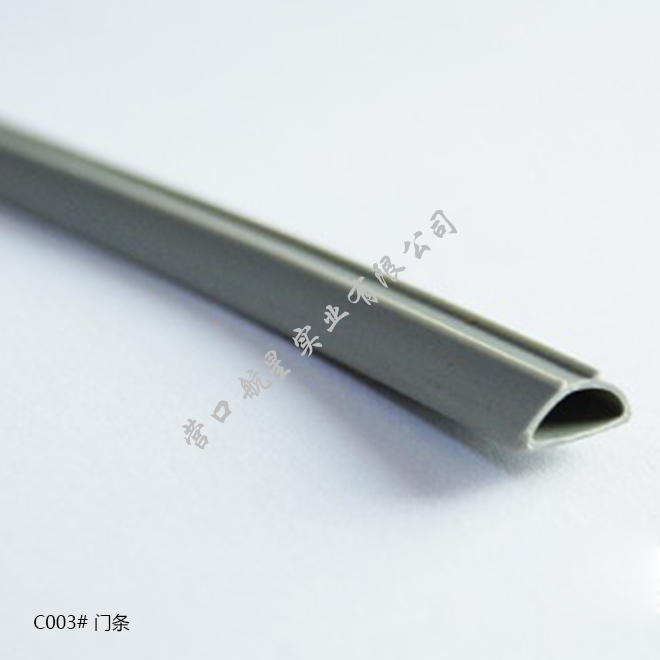 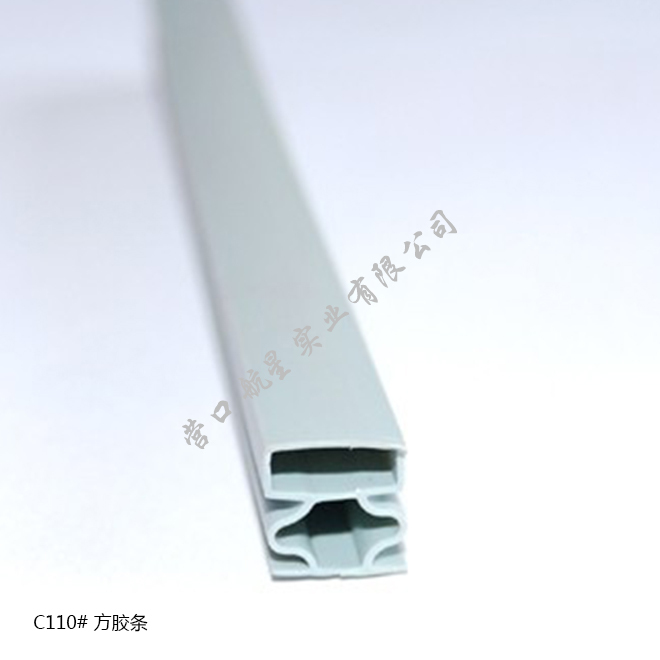 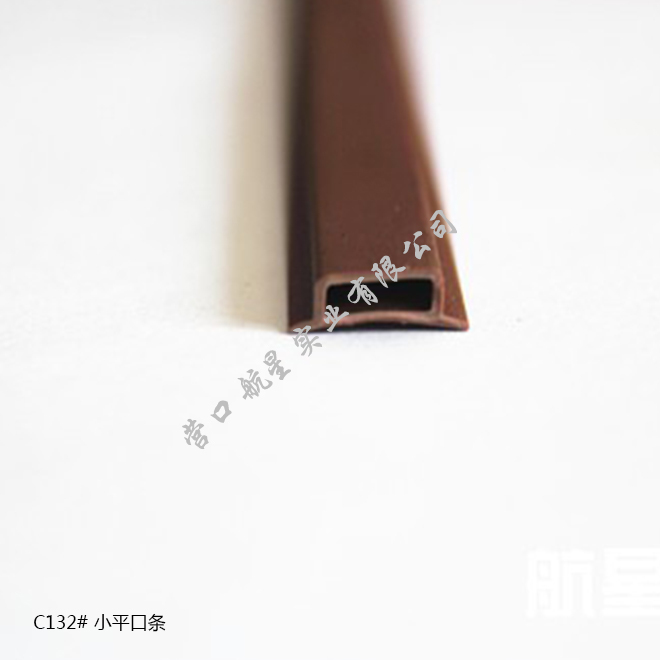 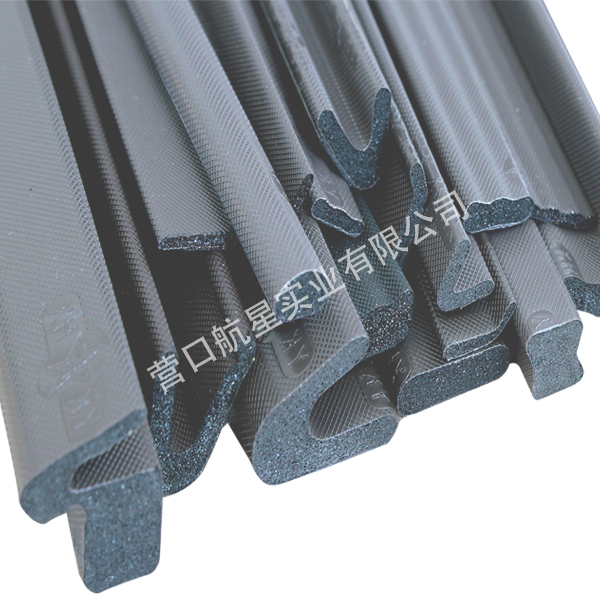 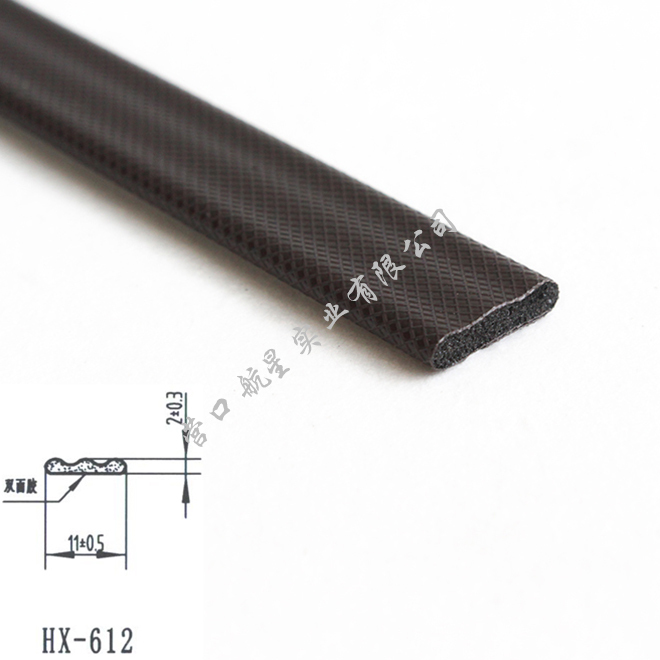 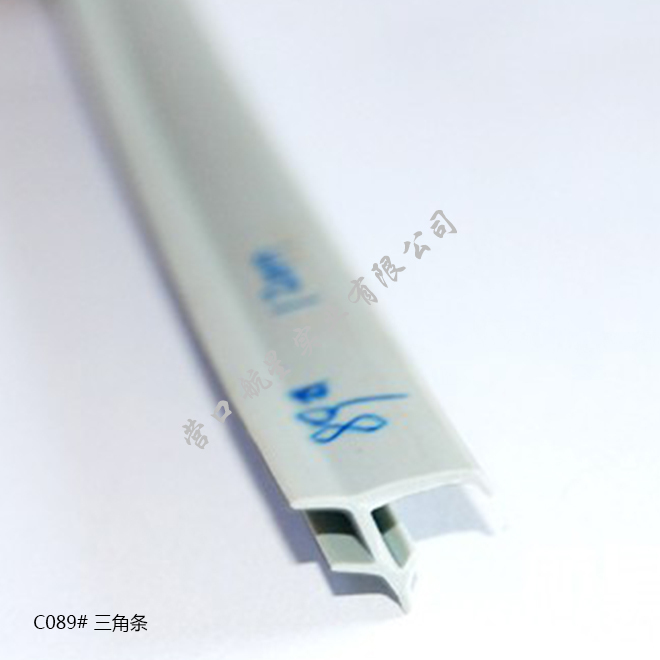 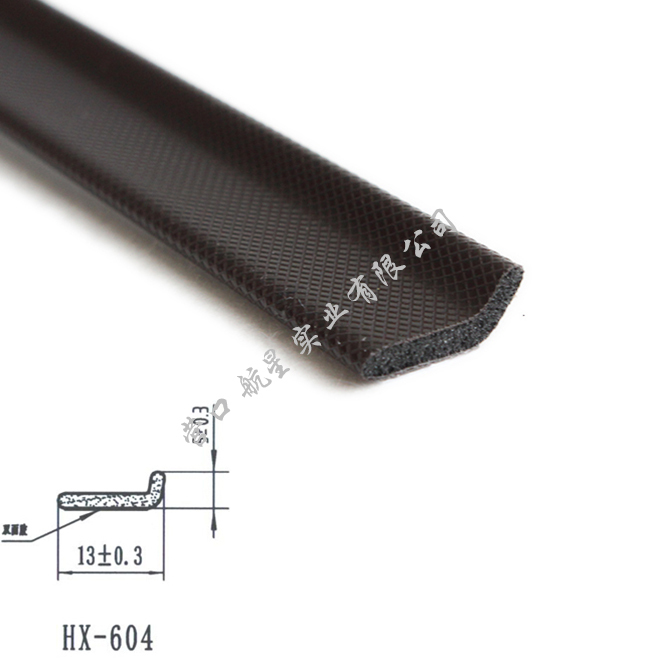 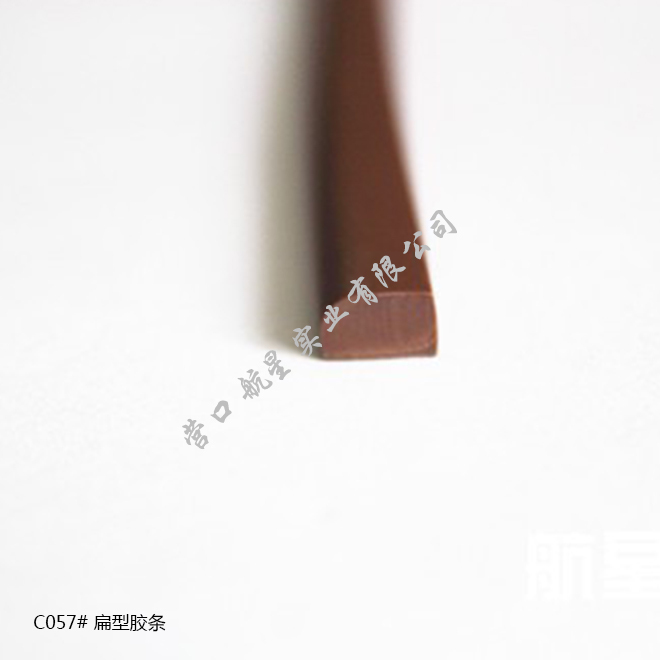 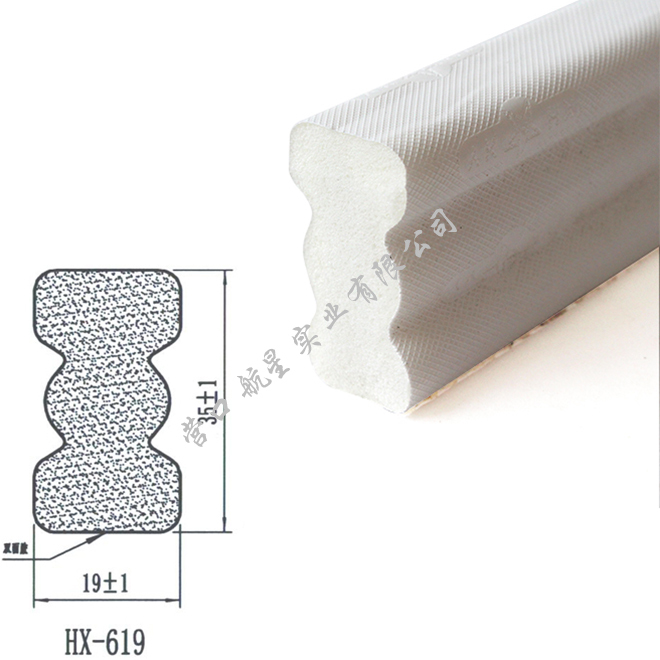 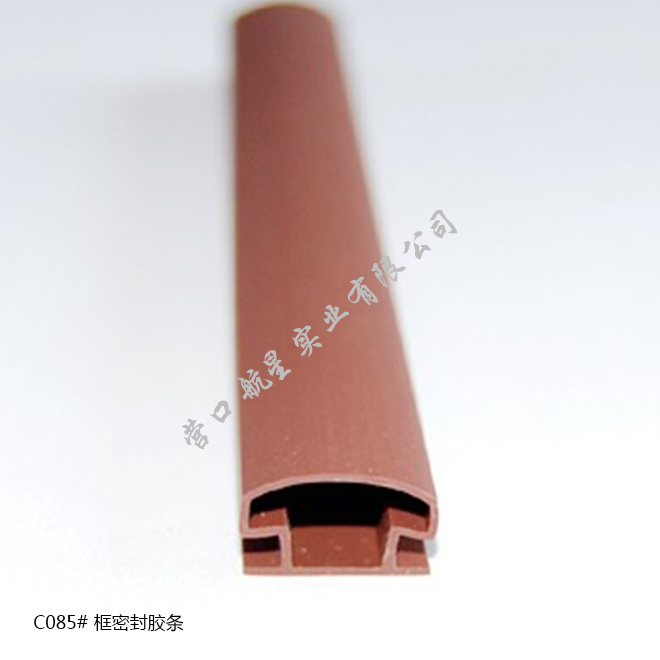 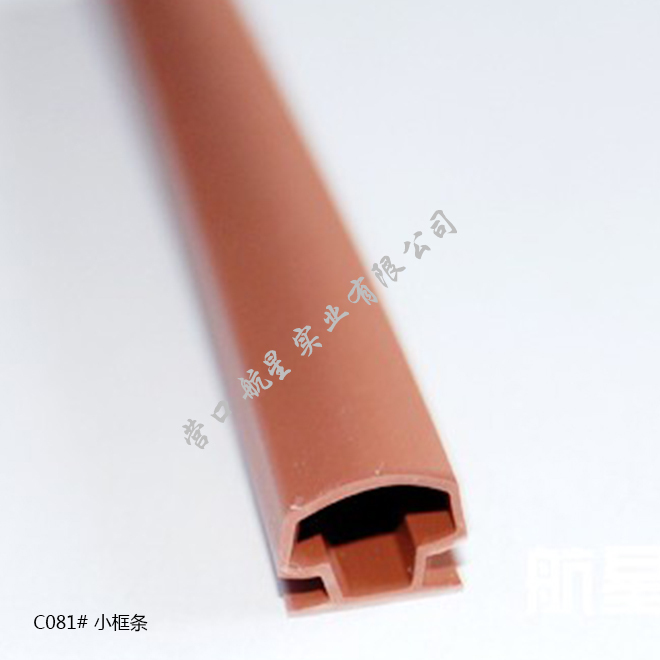 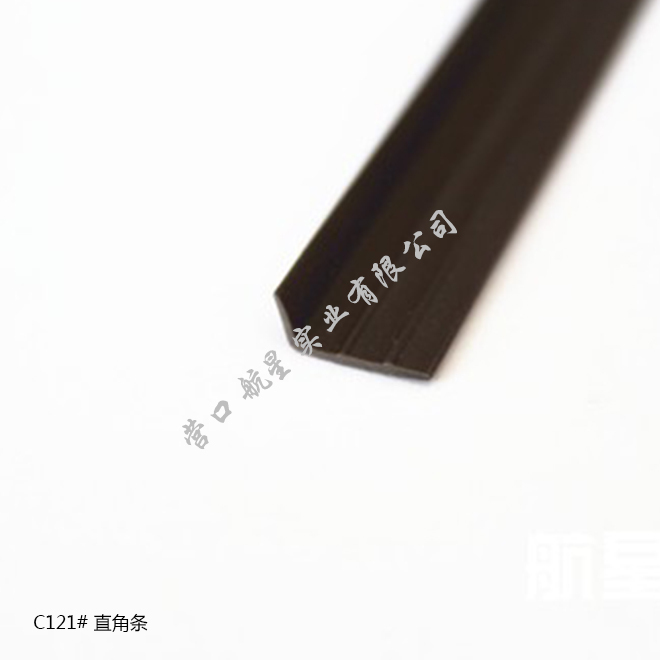 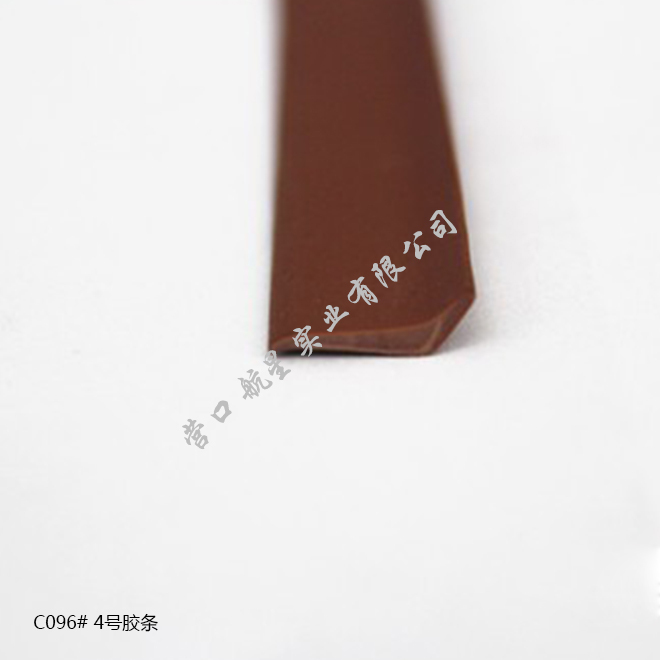 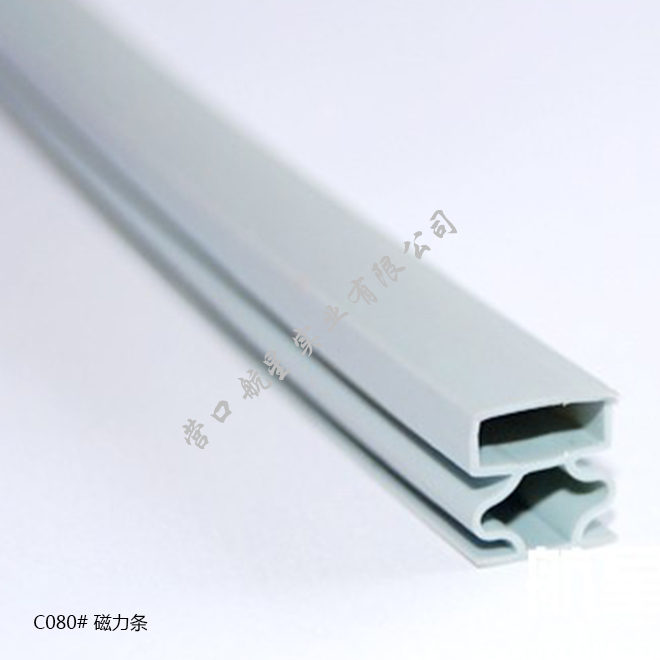 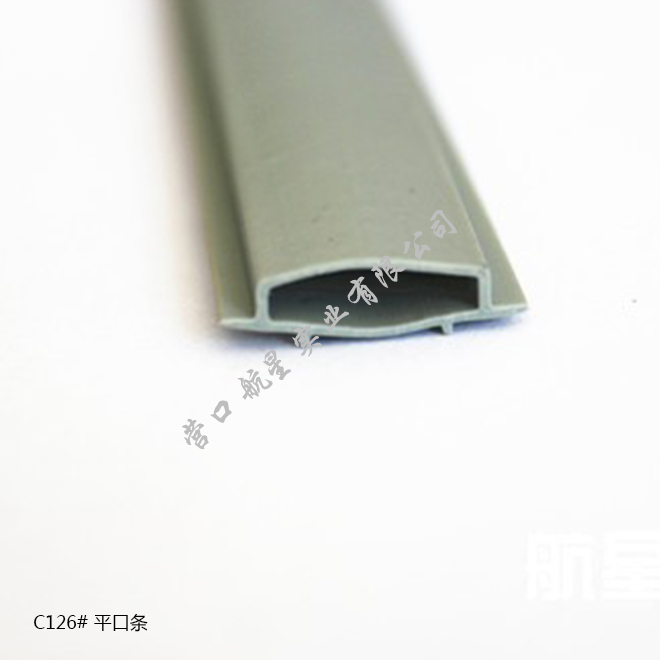 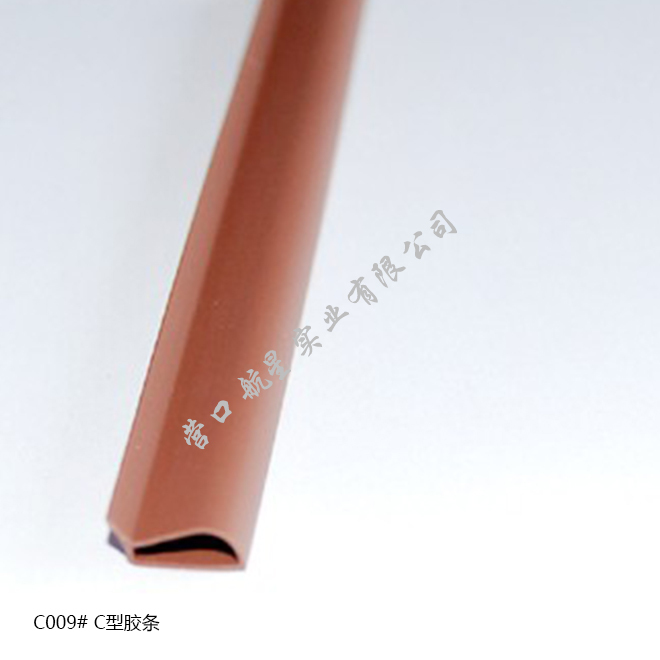 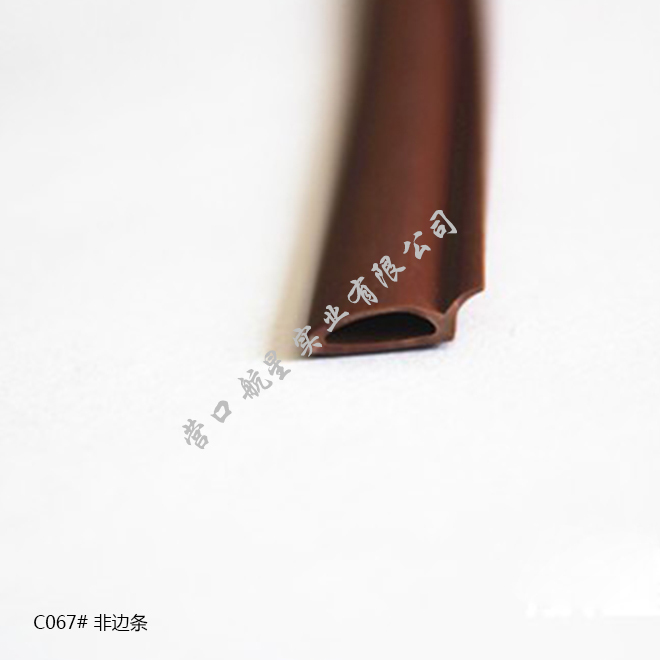 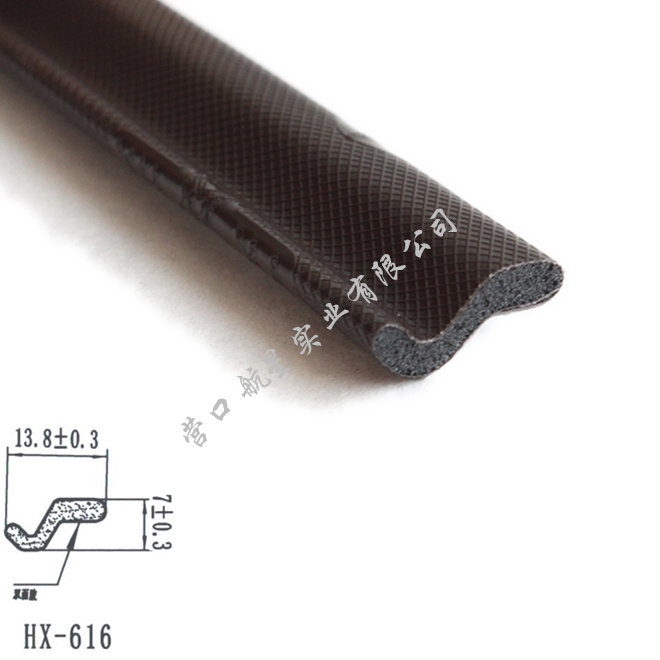 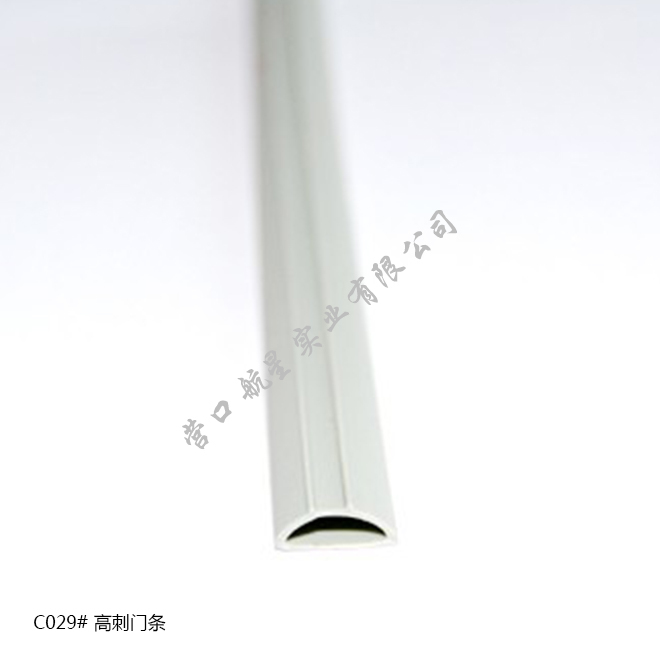 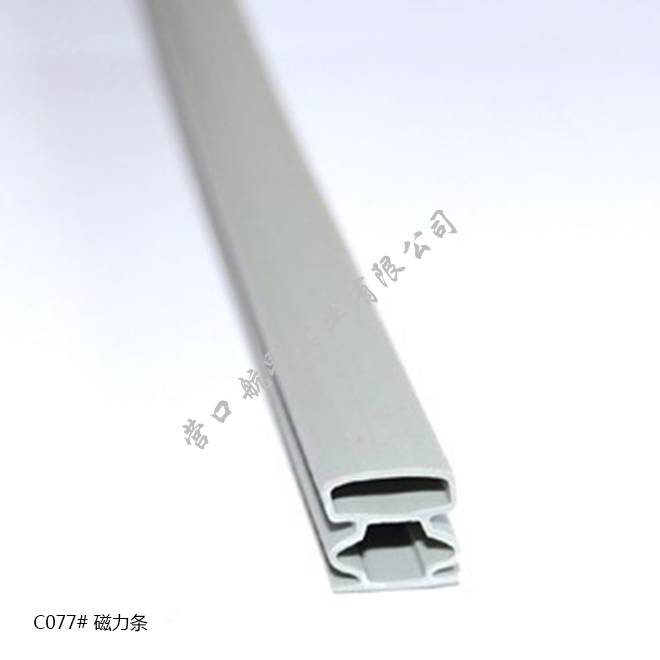 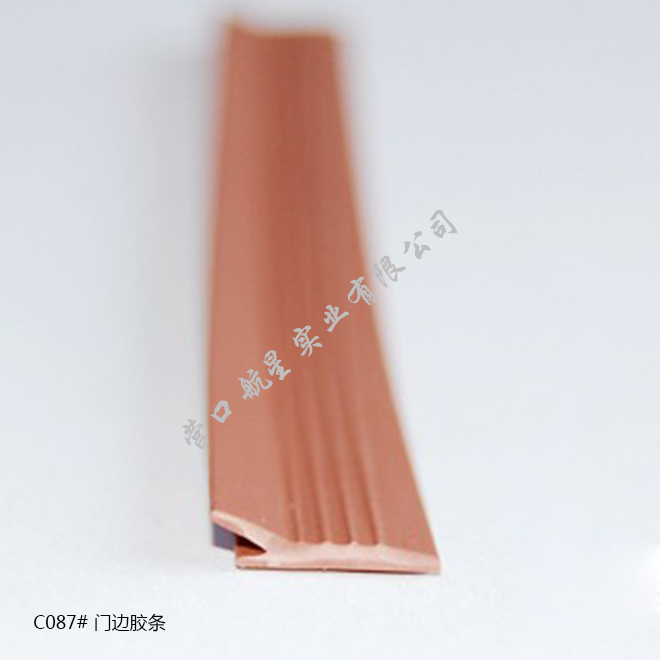 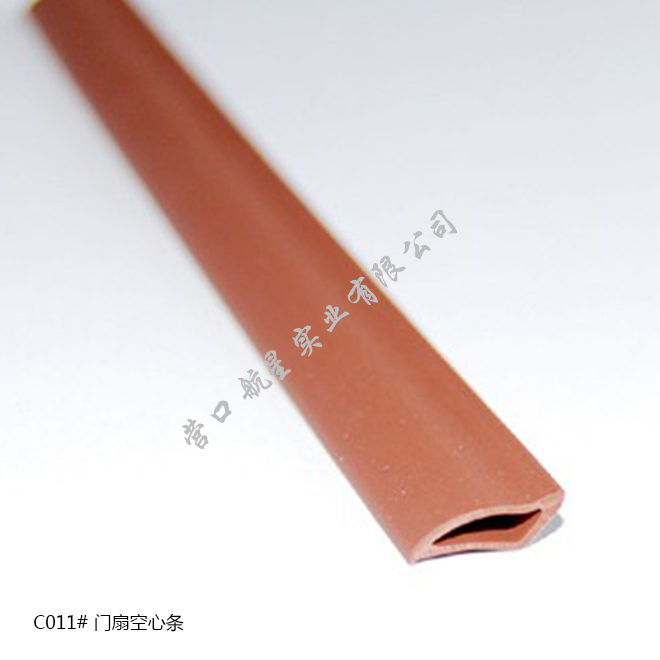 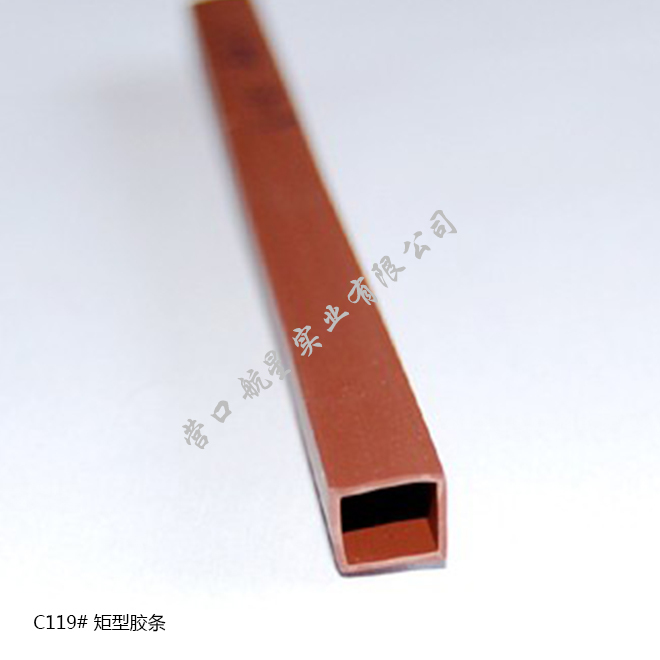 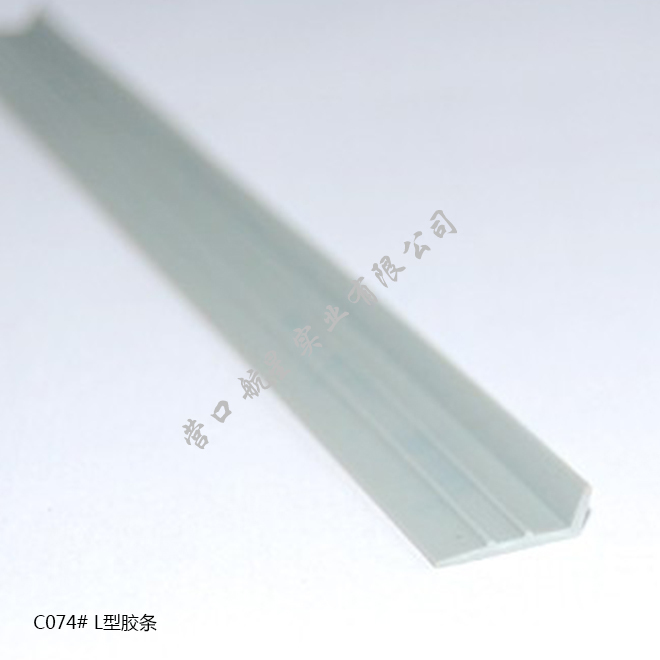 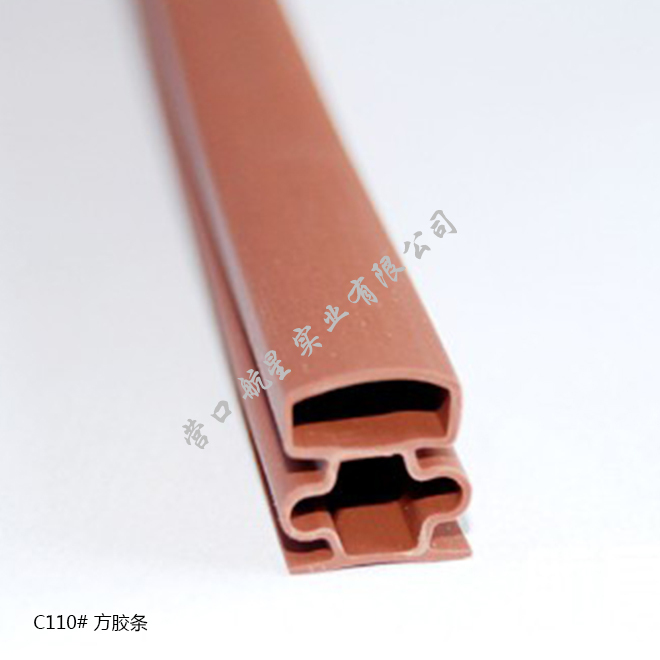 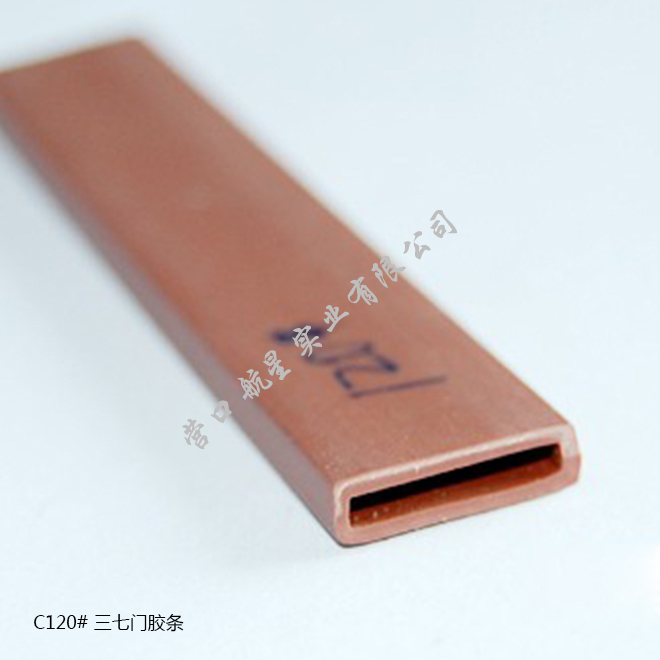 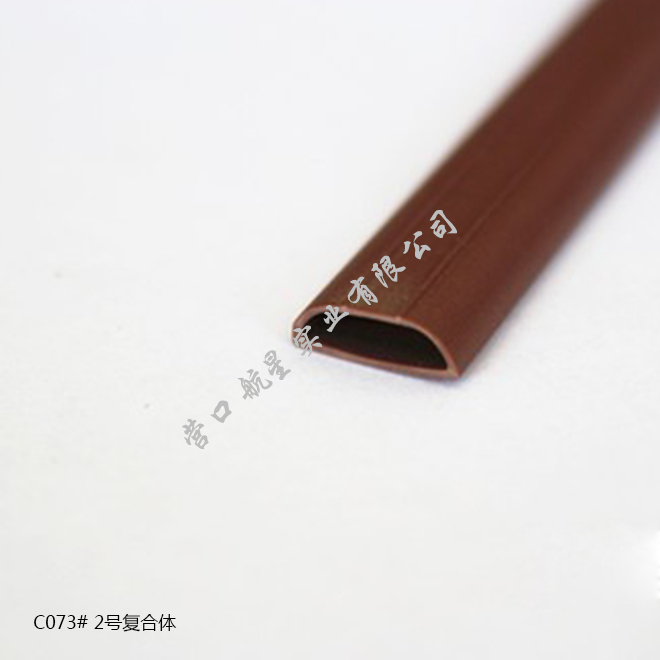 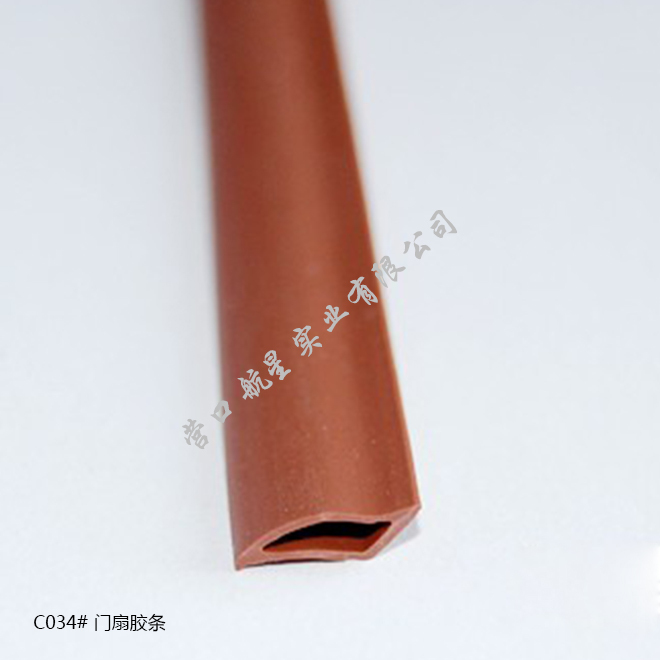 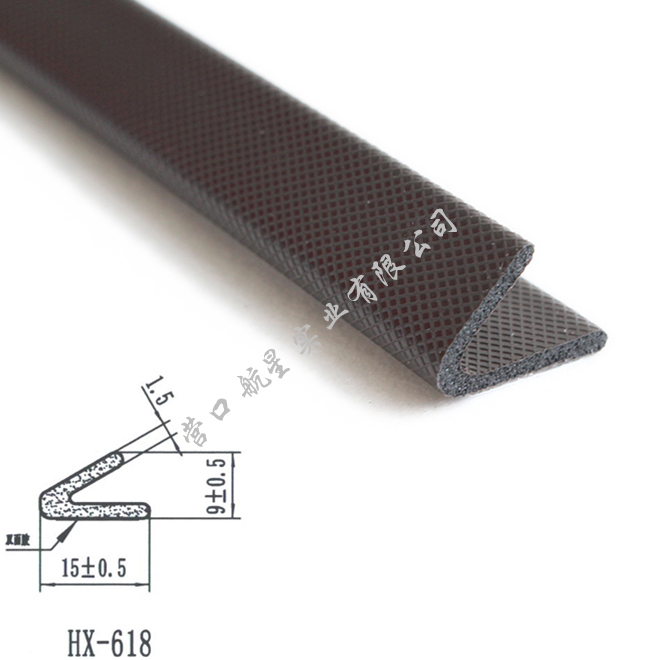 Anti-theft door and window sealing strip series.